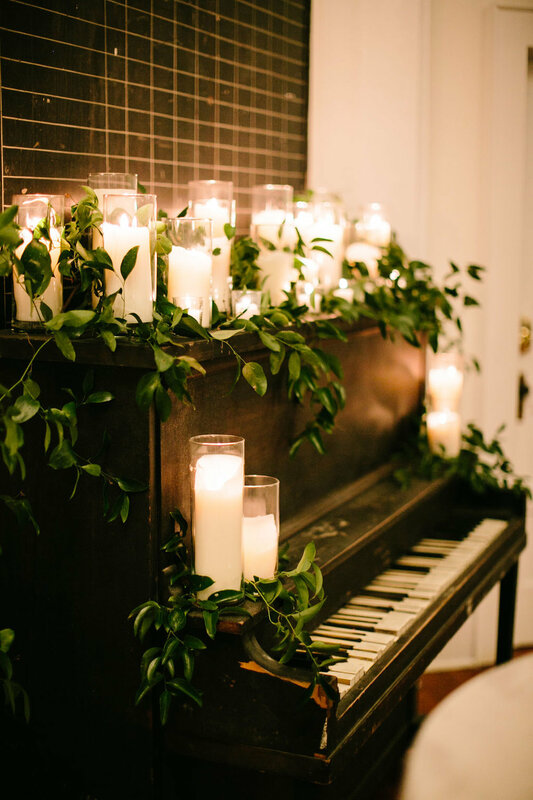 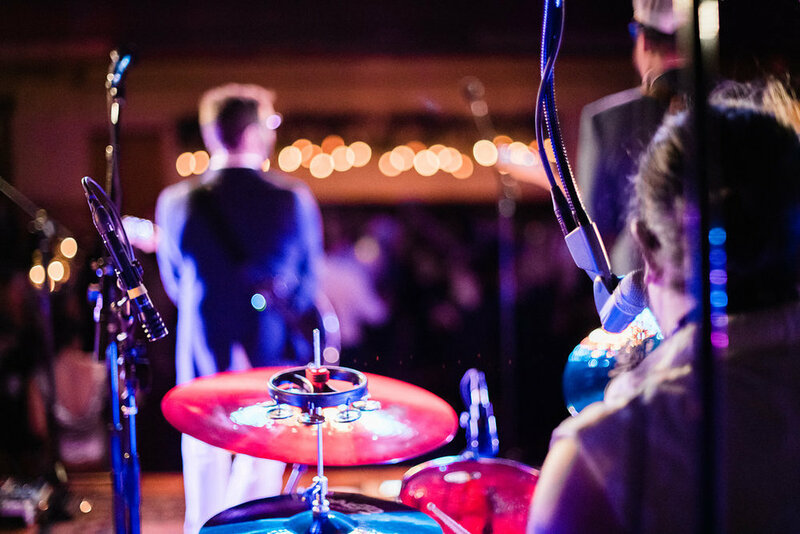 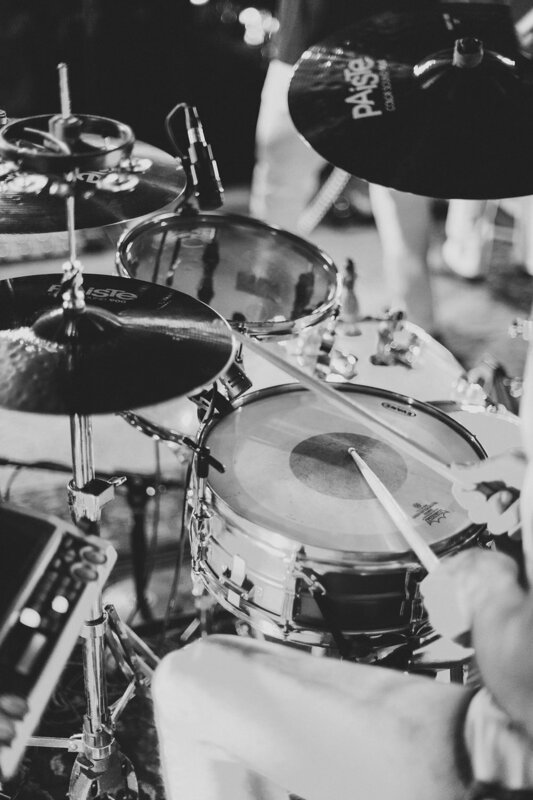 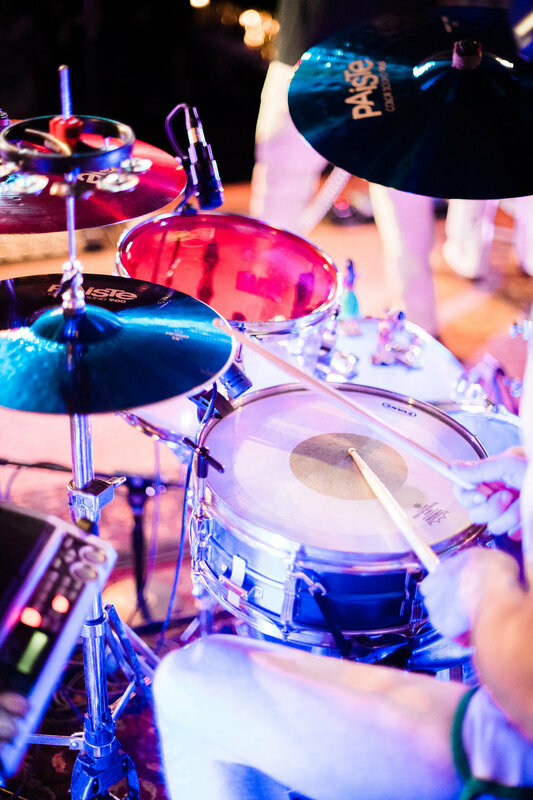 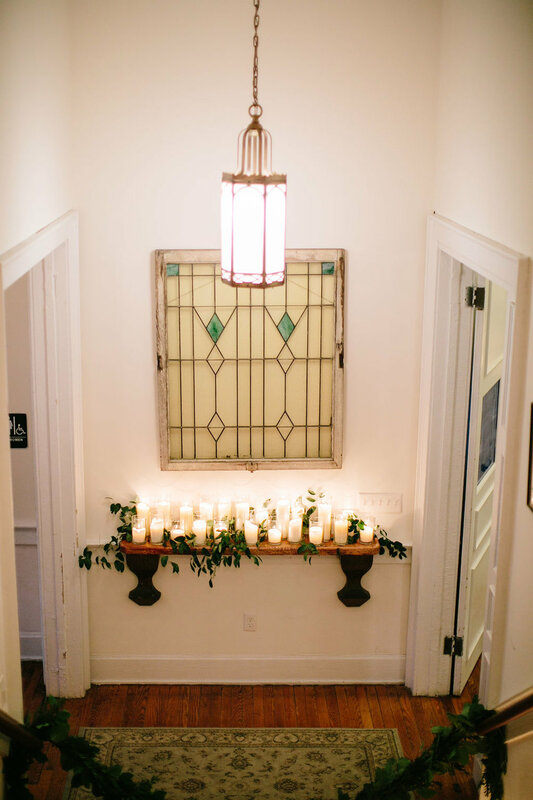 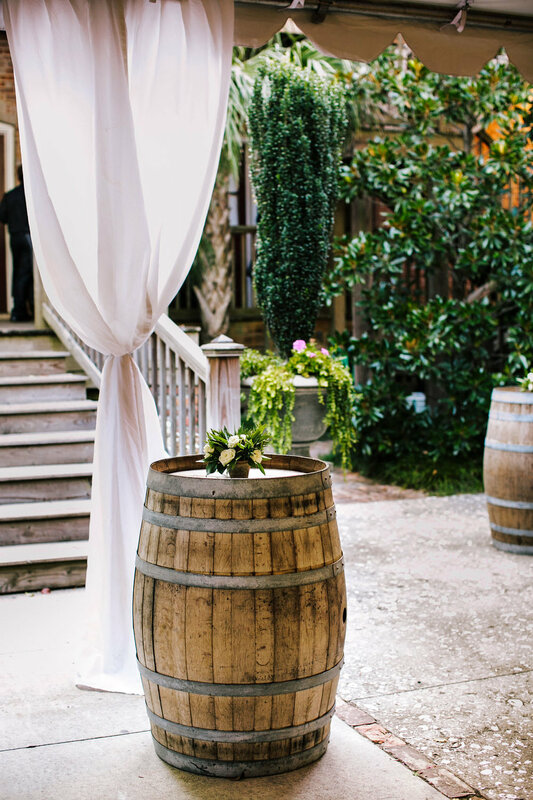 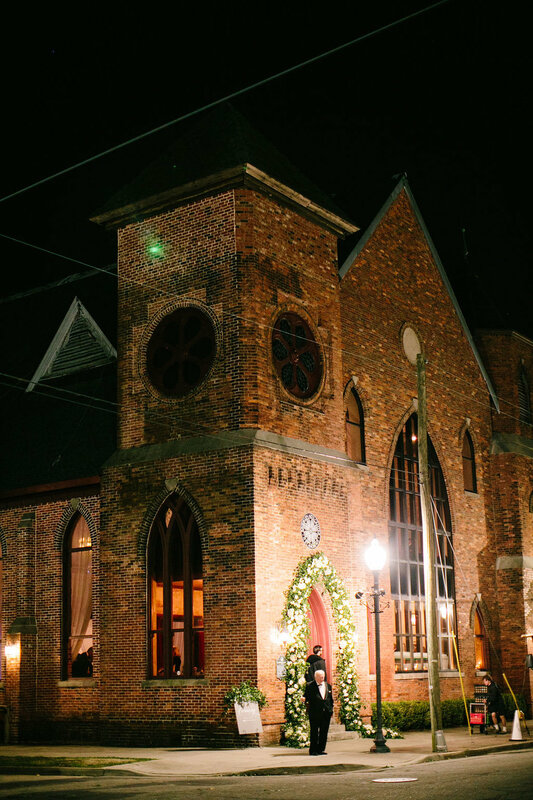 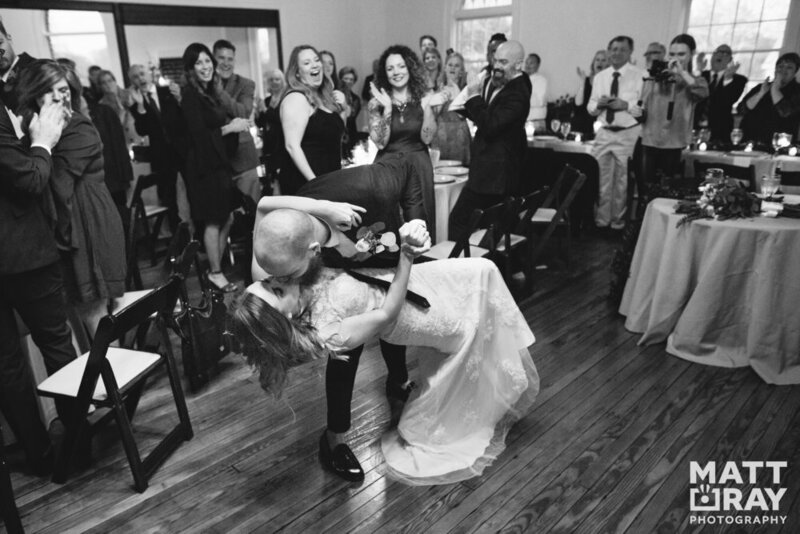 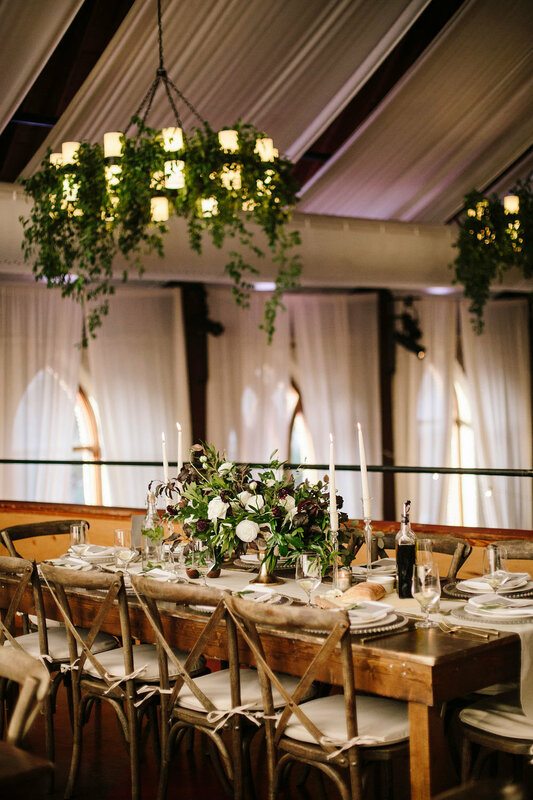 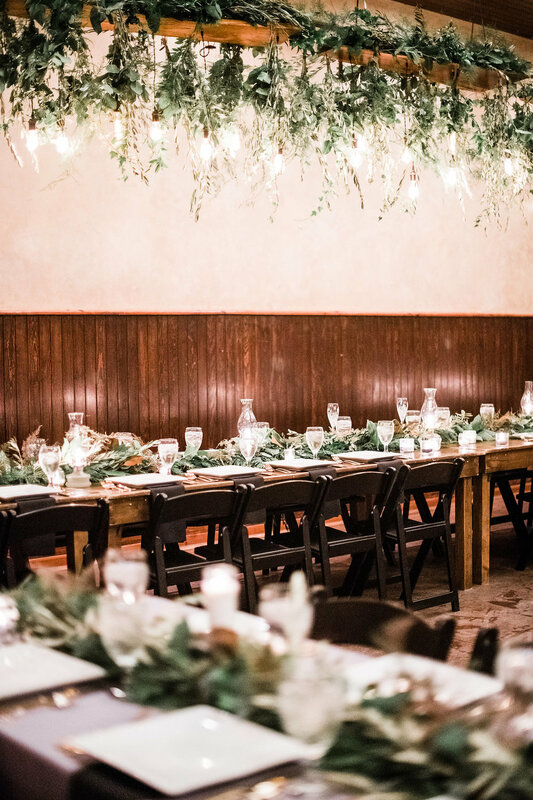 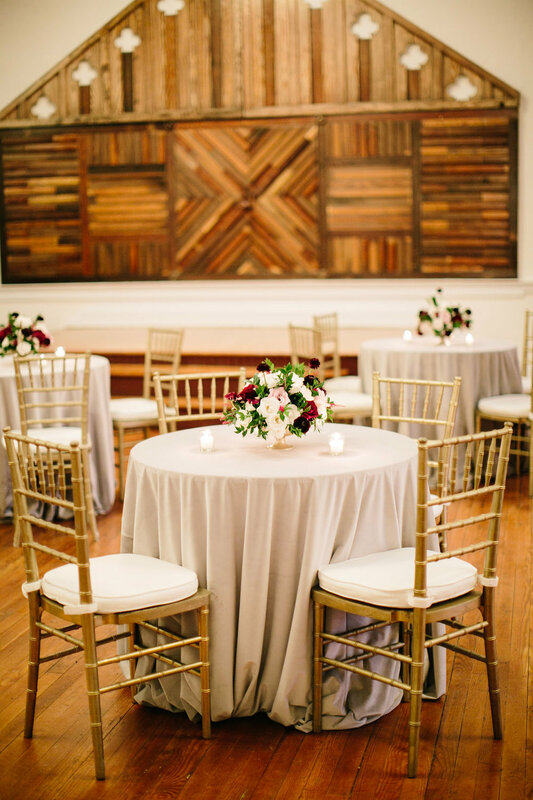 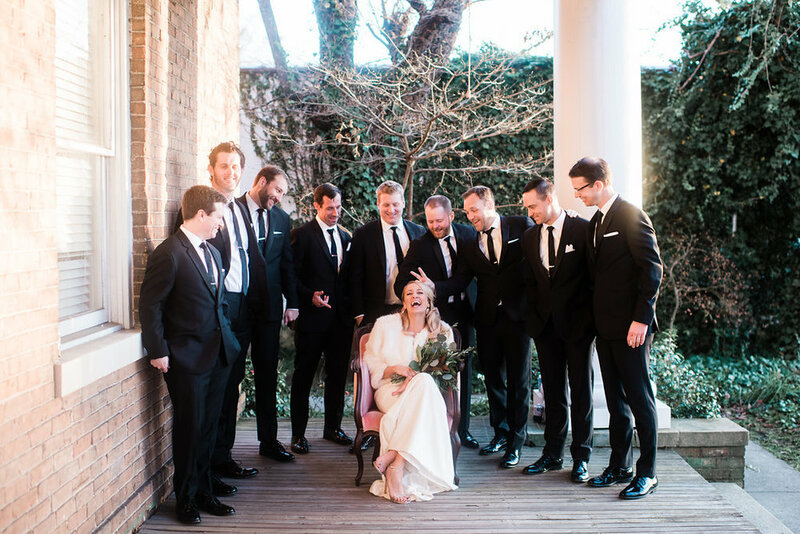 On Saturday, January 19, the Brooklyn Arts Center was one of five featured venues in Wilmington’s most anticipated—and coolest—wedding event, Courtyards & Cobblestones. 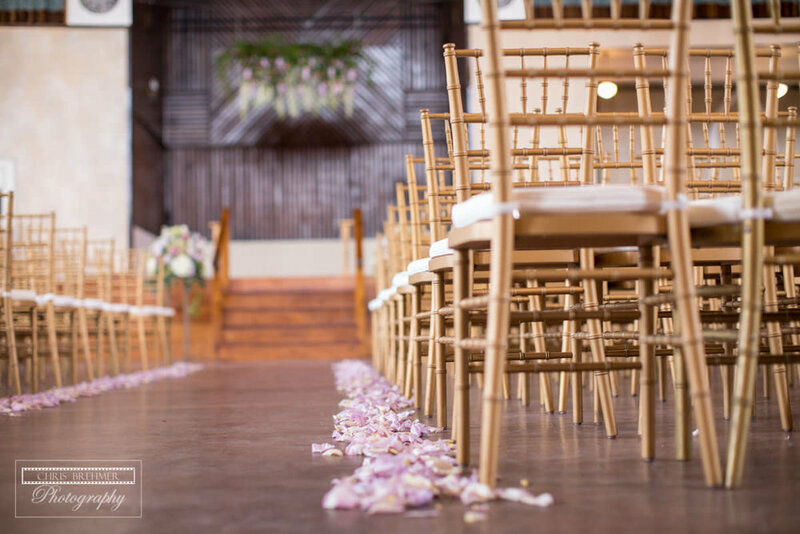 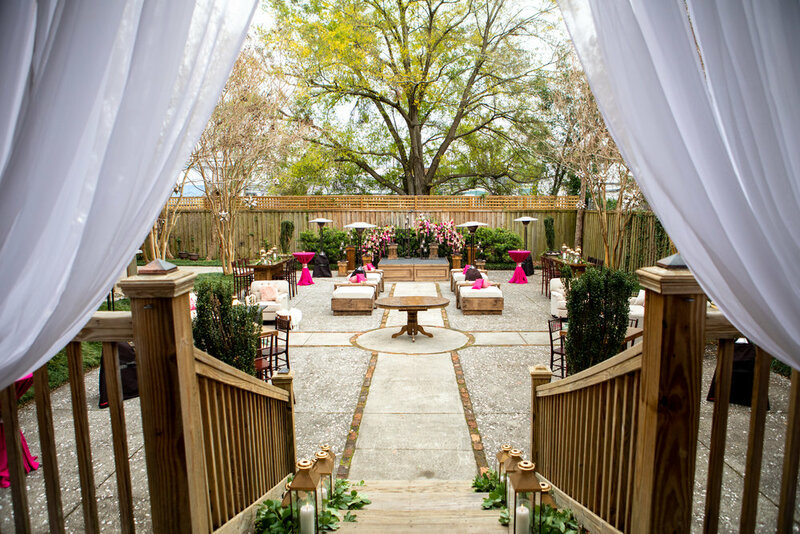 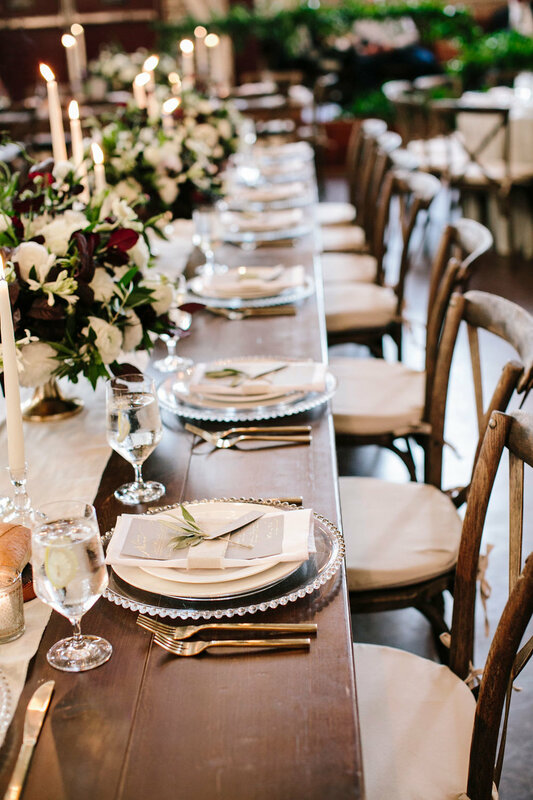 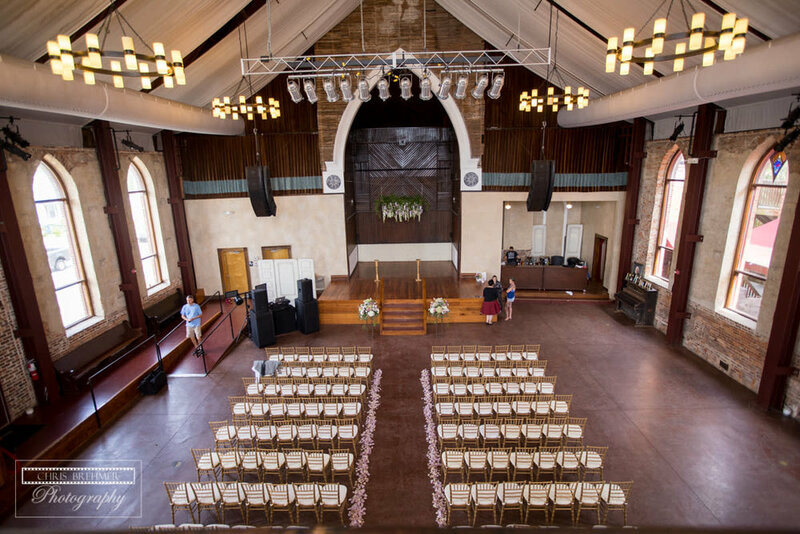 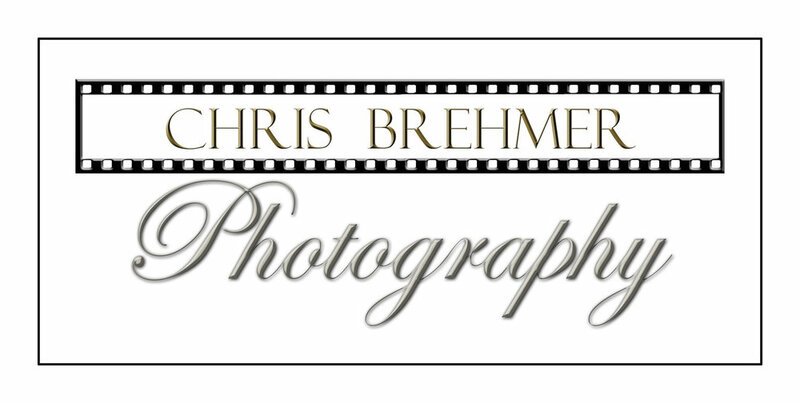 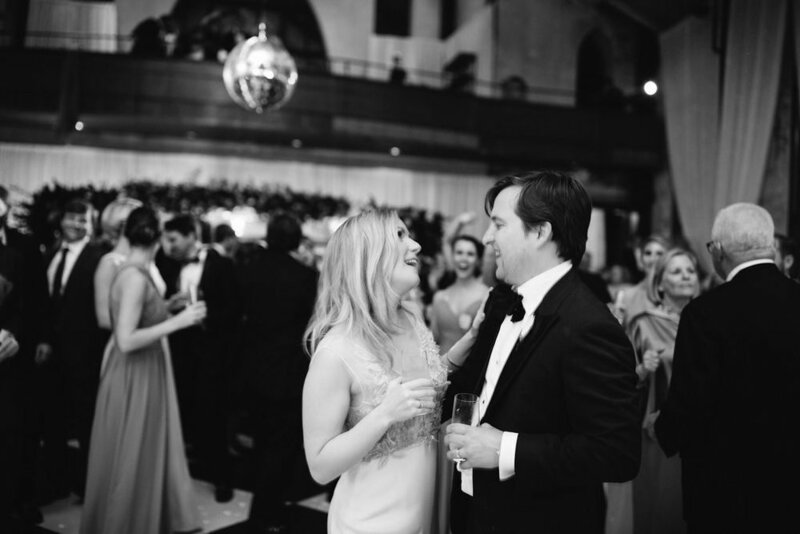 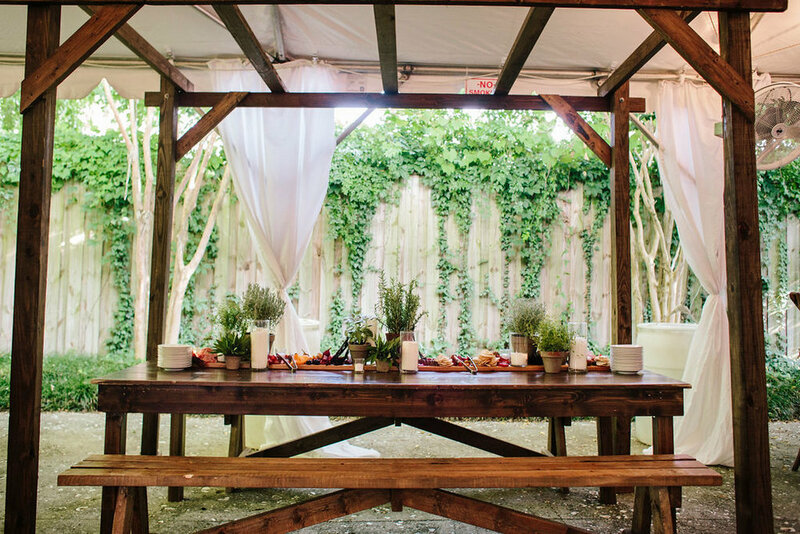 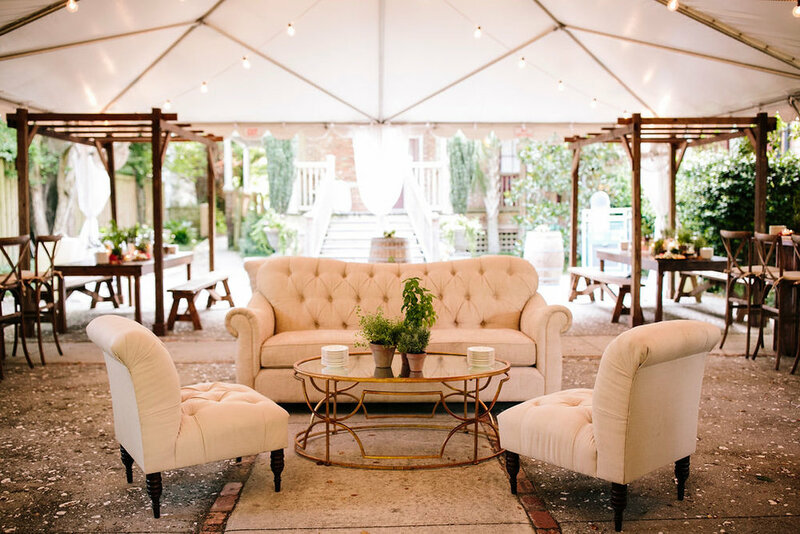 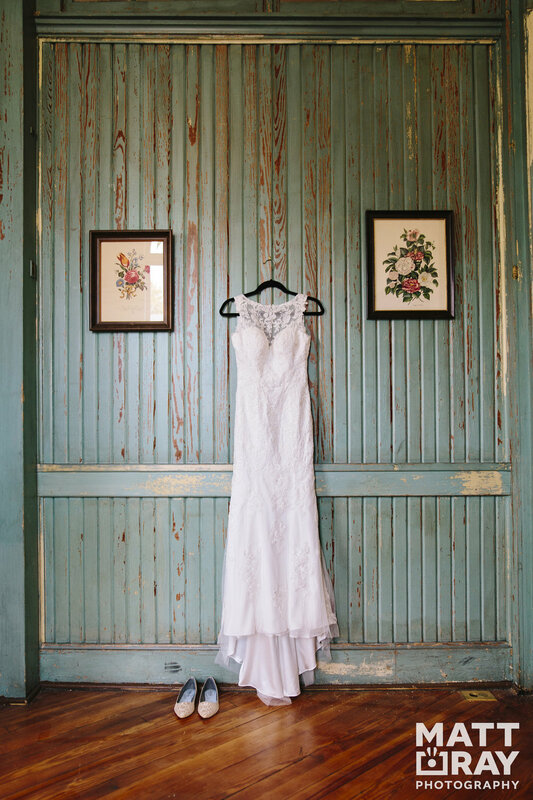 C&C puts a spotlight on some of the most desired wedding venues and vendors. 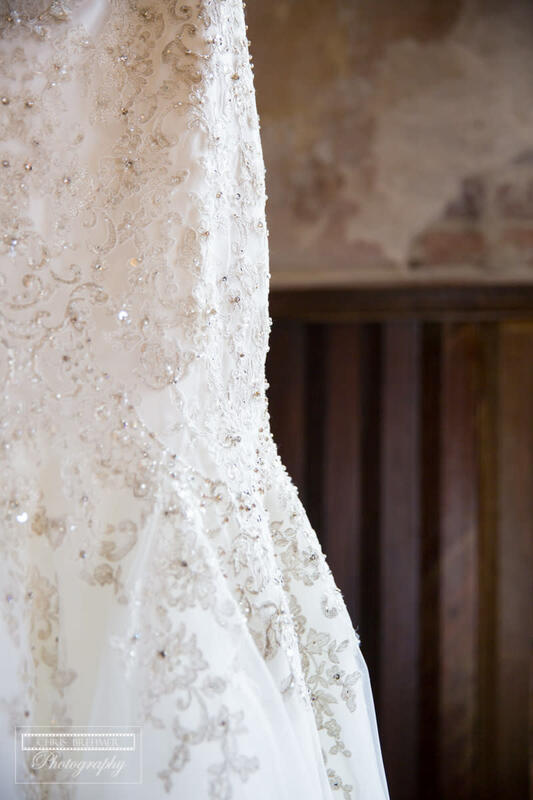 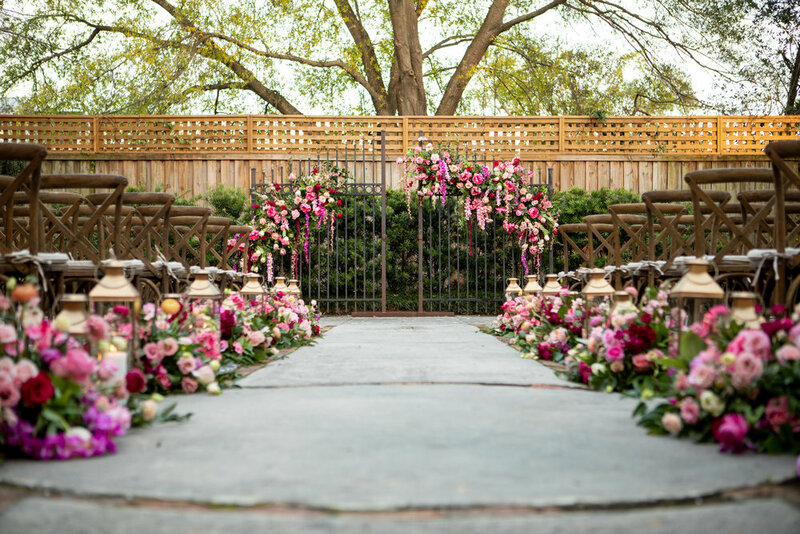 Each venue is assigned a specialized team of creatives to work with and each location is stylized to showcase the beauty and diversity available to the nearly 700 brides in attendance. 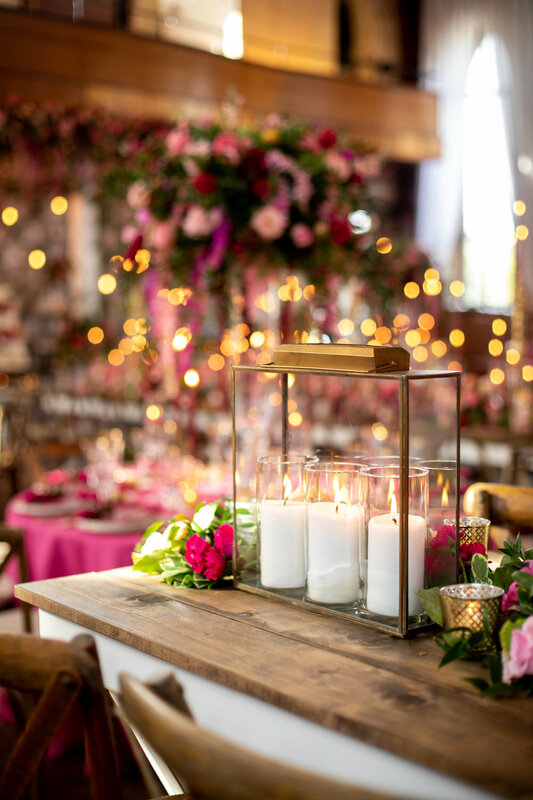 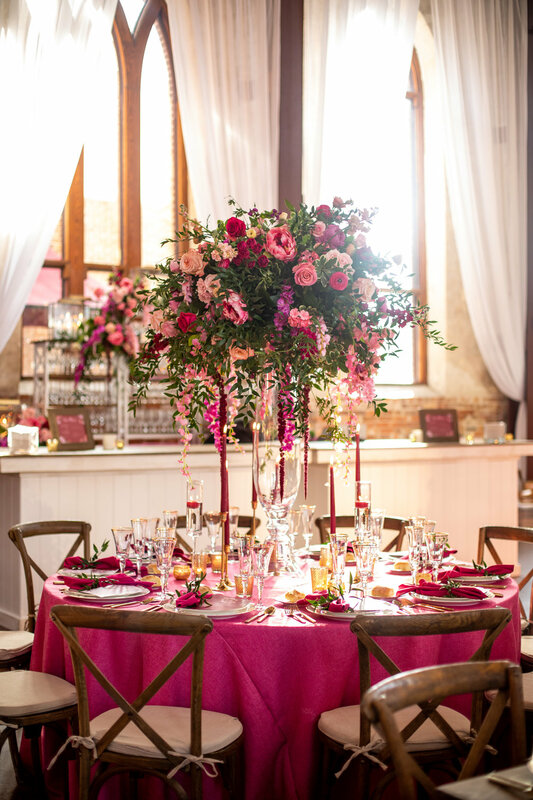 Design Perfection designed the church for this year’s event and decorated and transformed the church with gorgeous pink and red peonies, hanging vines, and glamorous red candles in stunning candelabras. 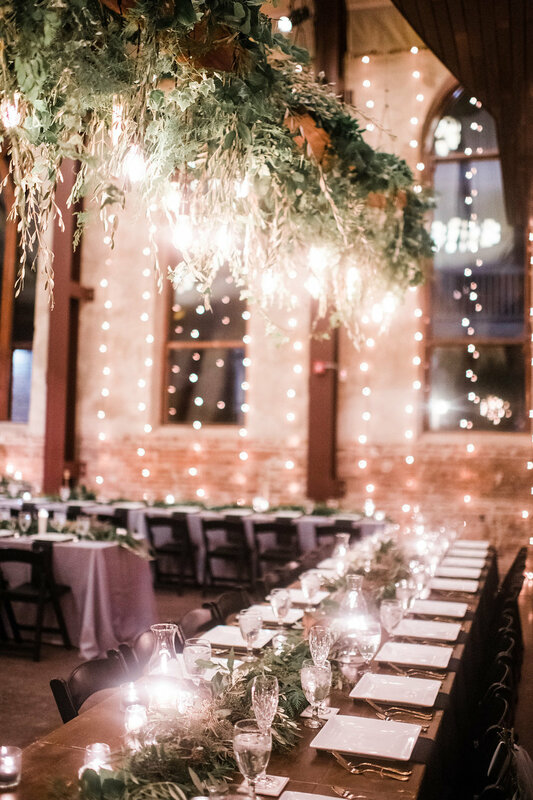 While guests were admiring the amazing décor (and amazing may not be a strong enough descriptor), they snacked at the Asian Noodle Station provided by A Thyme Savor, the catering company assigned to the BAC. 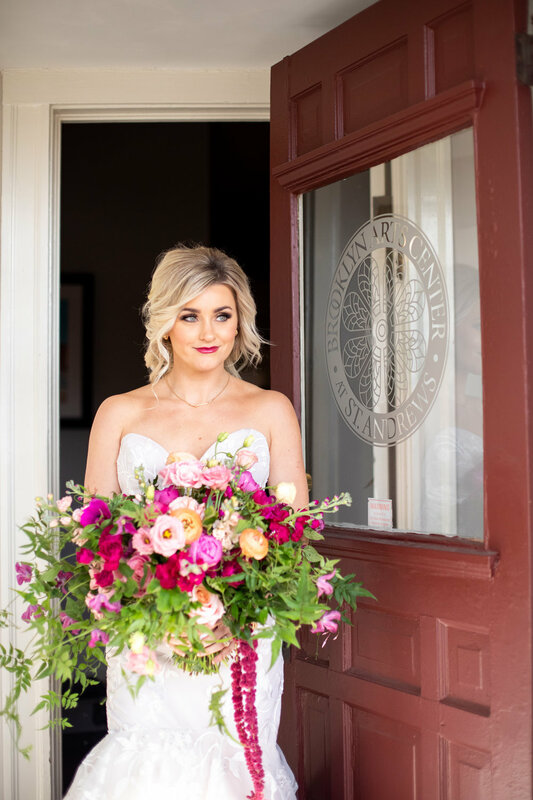 The fabulous One Belle Bakery was also at C&C, sweetly situated beneath a colonnade constructed just for C&C by Jeff Bryant and DP. 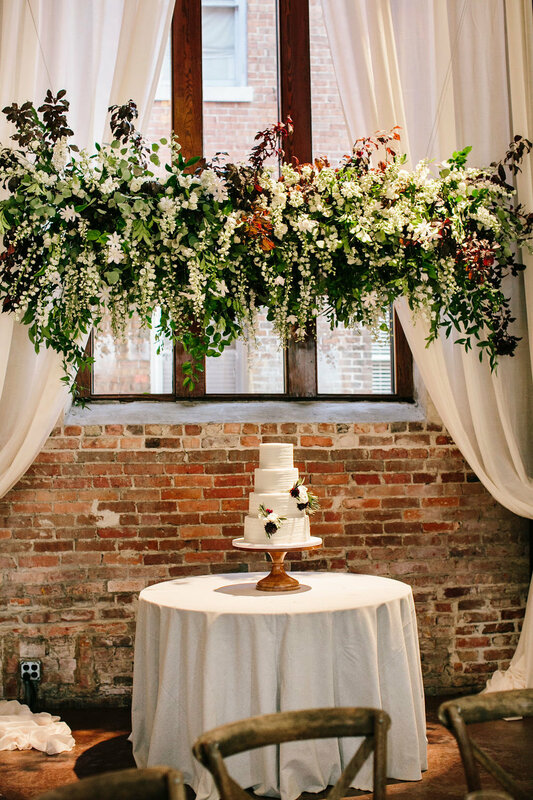 Anna Echols, proprietor of One Belle Bakery, was participating in the wedding show for the seventh year in row. 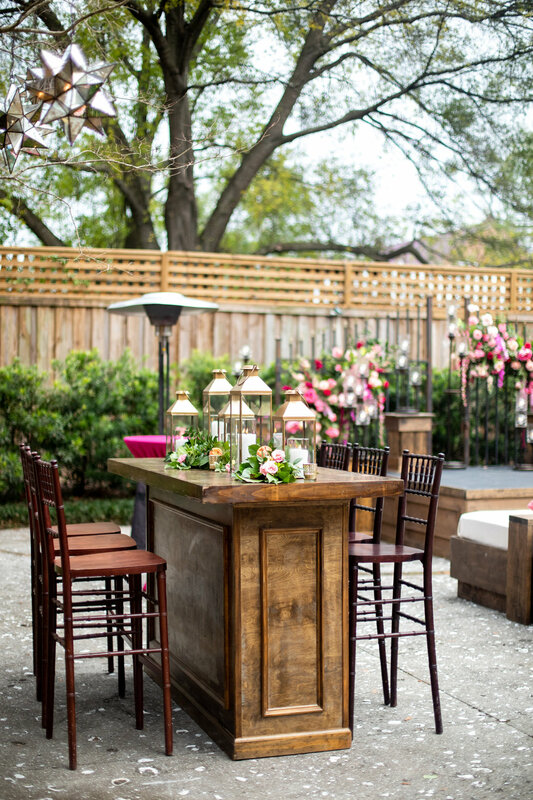 Charyl Williams, owner-operator-coordinator extraordinaire of Social Butterfly Events, was the designer and planner-in-charge of The Annex. 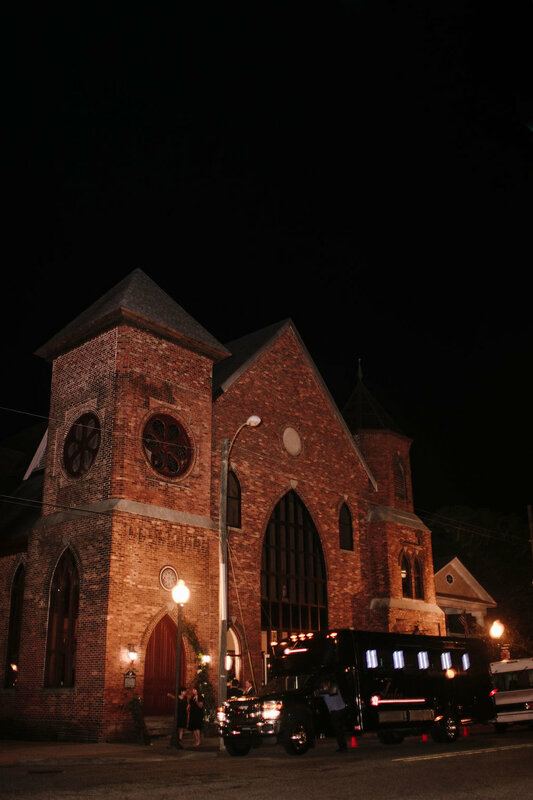 Williams was thrilled by the overwhelming number of guest who came to the event. 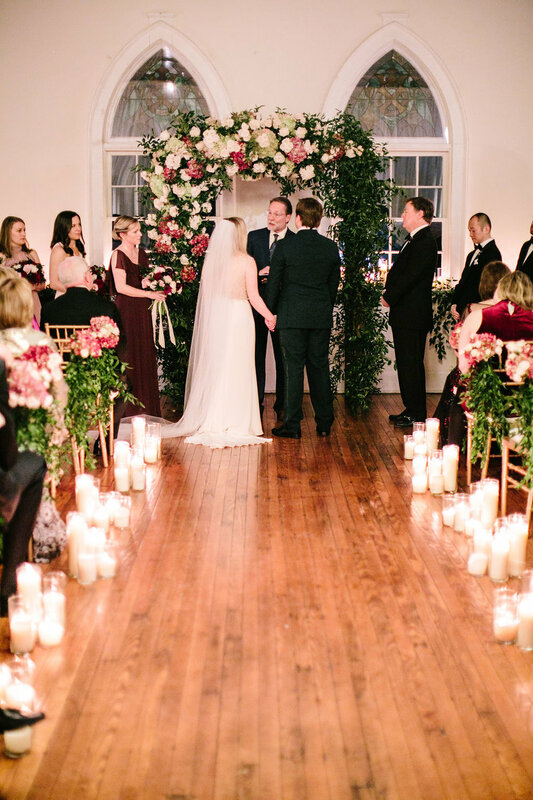 “It gets bigger every year,” she said. 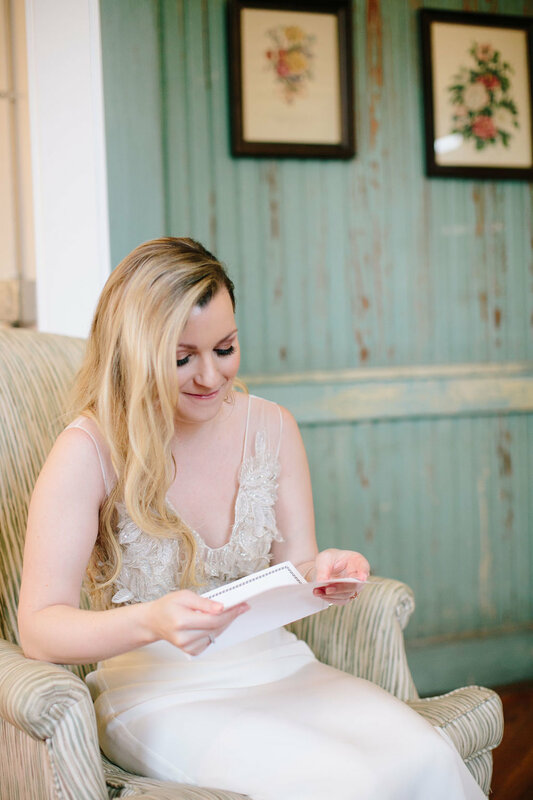 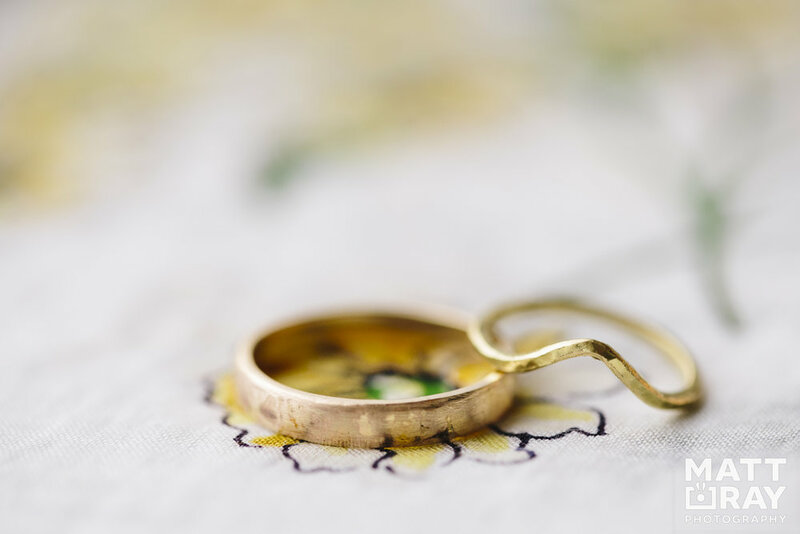 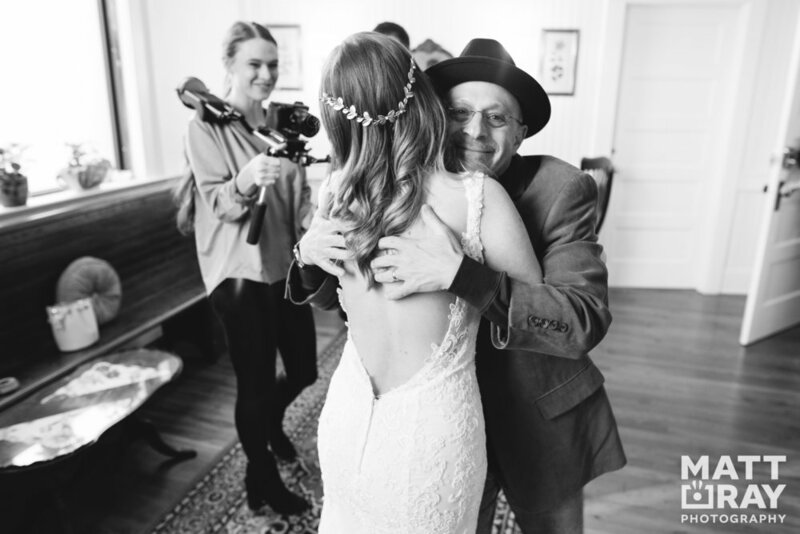 Her biggest passion is seeing couples in love finding the perfect vendor in each vendor category for their wedding. 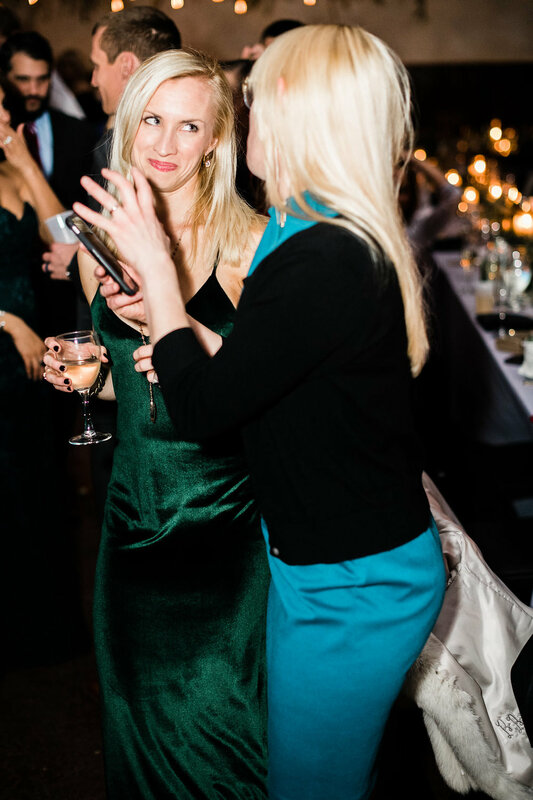 Guests enjoyed ice cream outside from the Boombalitti’s ice cream truck, a converted VW Bus, and talked about how excited they were for the gift card giveaway, which was announced after the event on the C&C Facebook page. 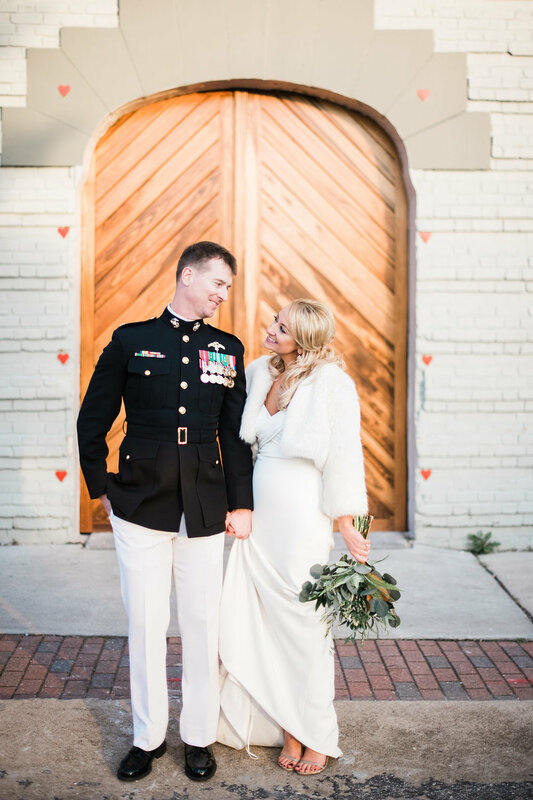 It’s not every day a love story starts waiting for the cable guy but that’s exactly where this one began! 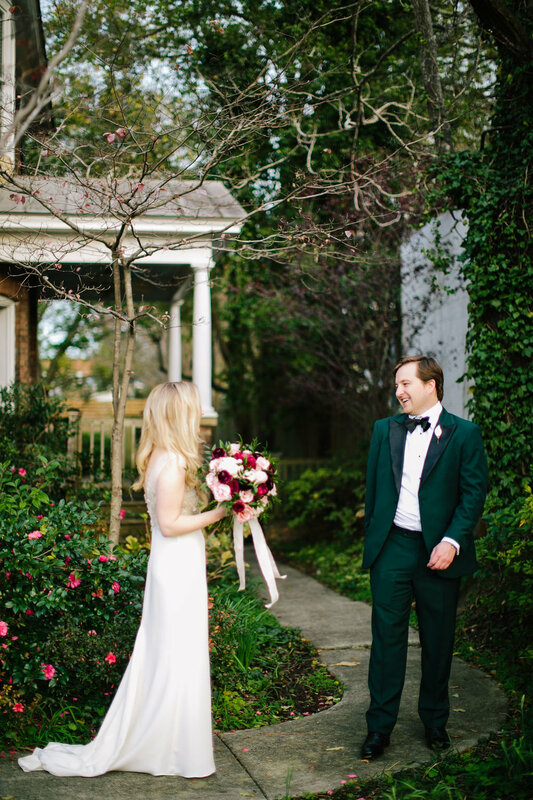 In May 2014, Jimmy was assigned to set up Savannah’s DirectTV and she was totally shocked when she opened her door and saw him standing there. 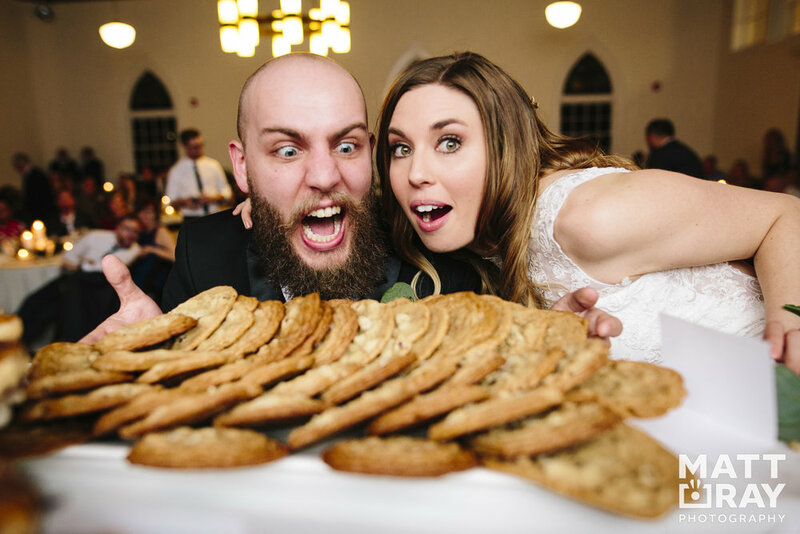 She recalls, “My mouth just dropped. 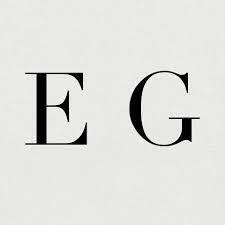 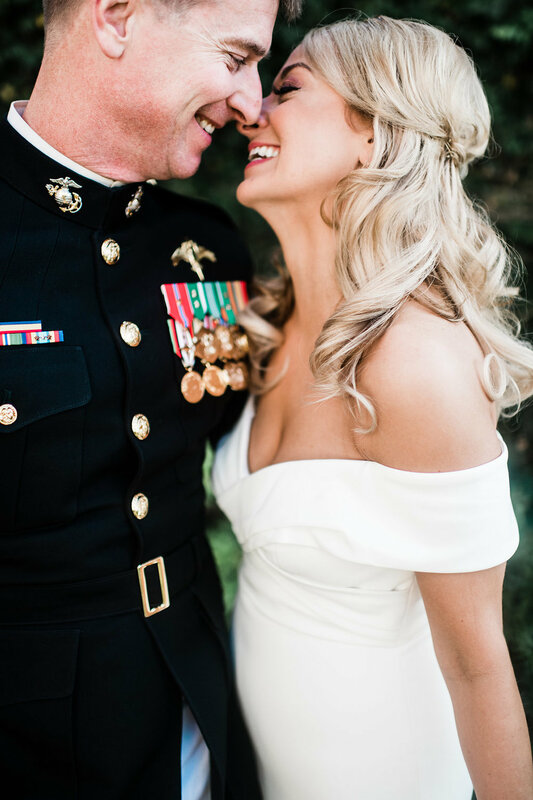 I never saw a cable guy look like him before!” From the moment he walked in the door, it was clear the two had an immediate connection. 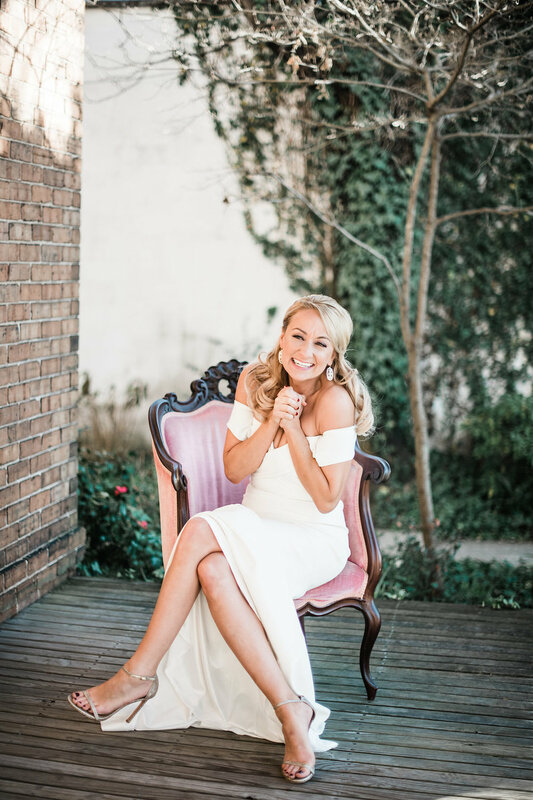 Two days later, Jimmy texted Savannah early in the morning confessing that he wanted to get to know her and the two have been together ever since! 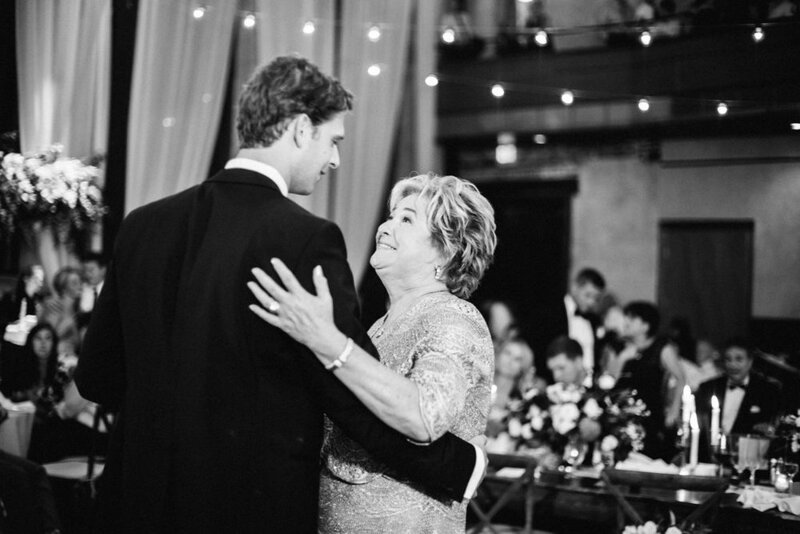 Their love story progressed, and they ended up having a son together which only strengthened their bond. 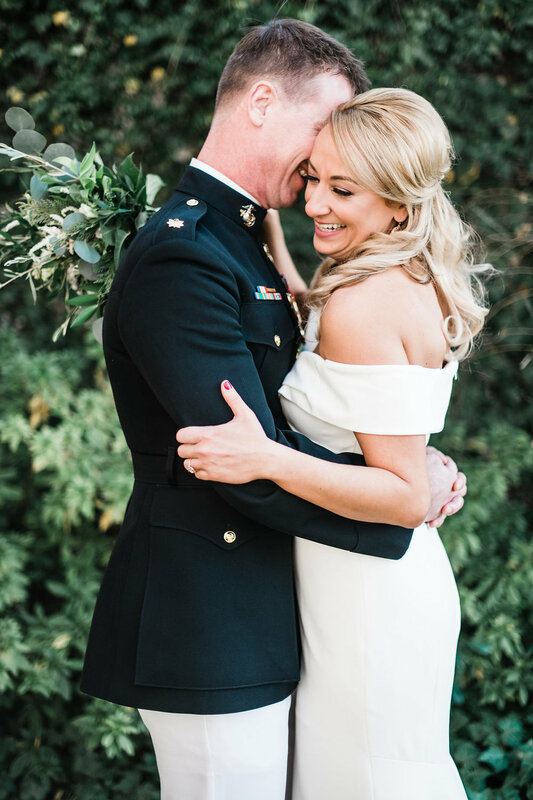 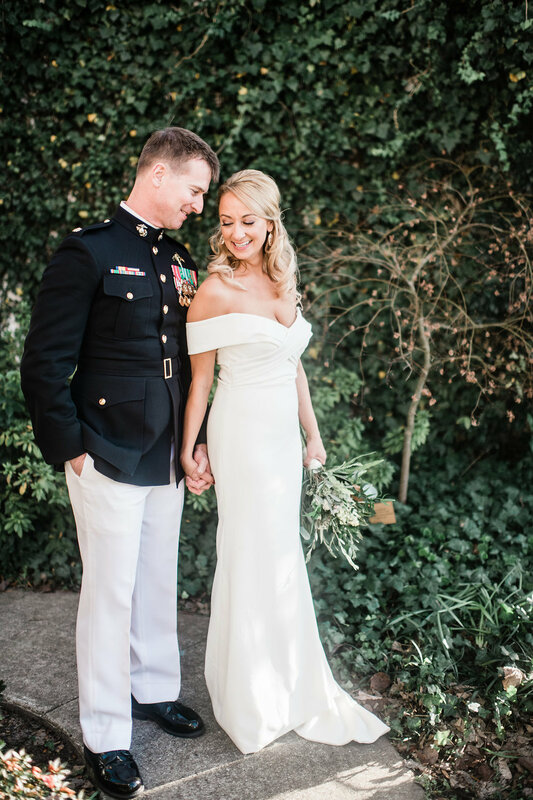 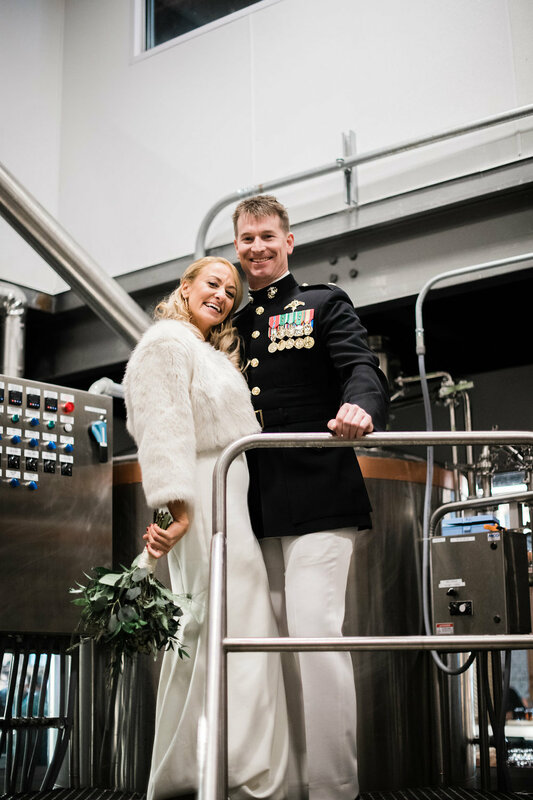 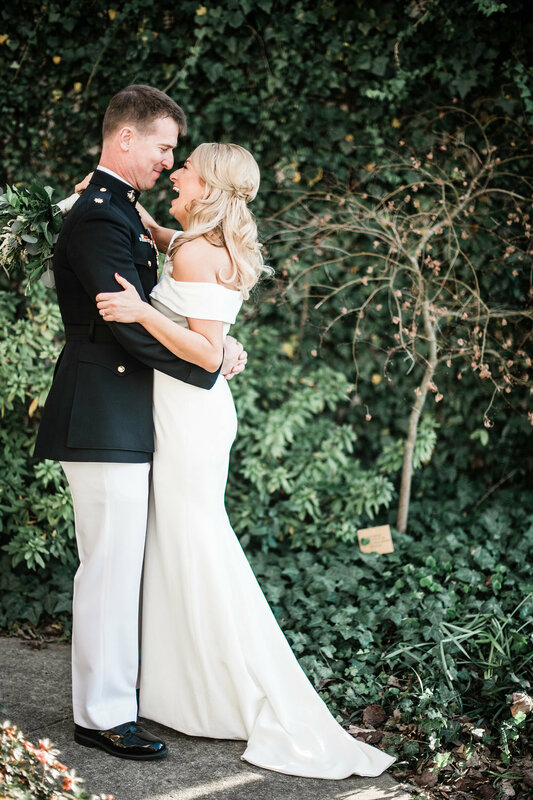 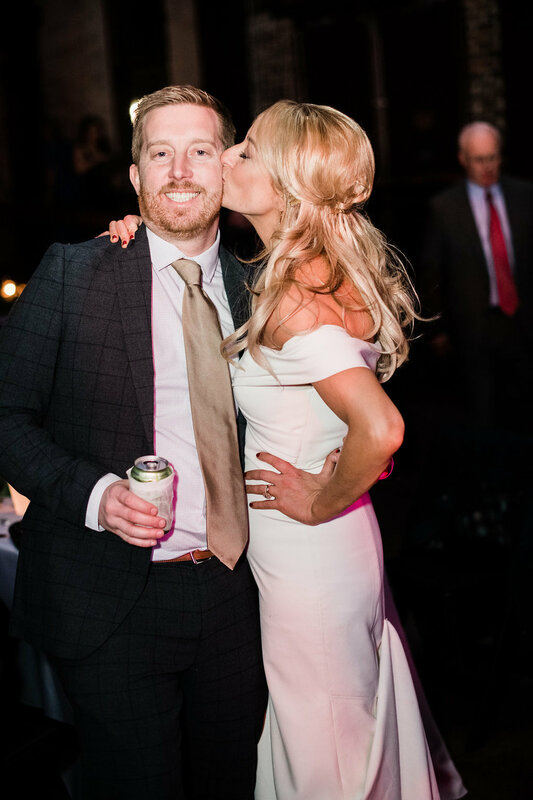 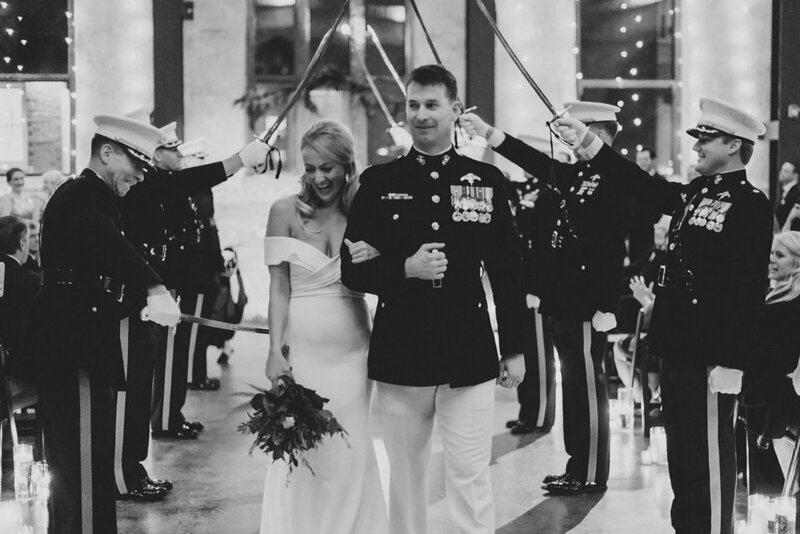 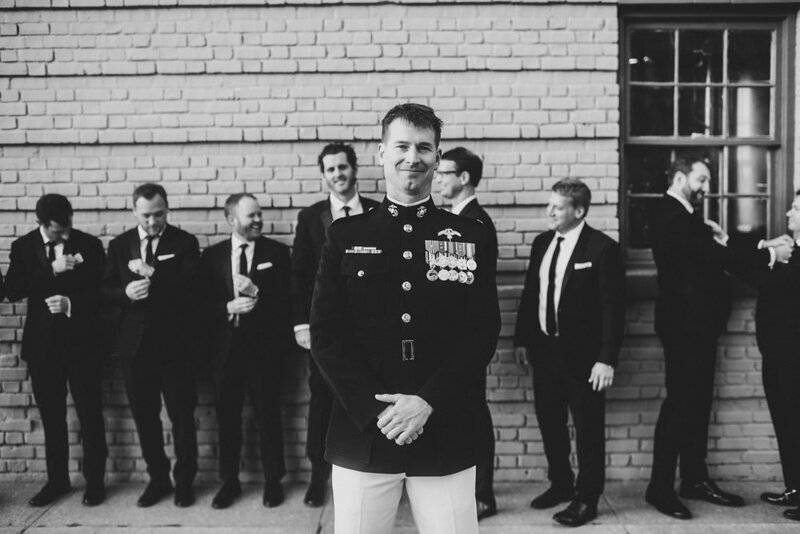 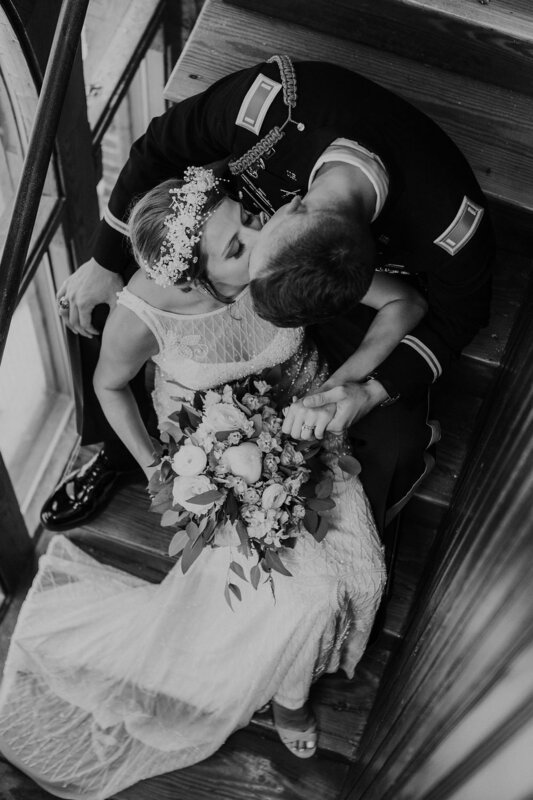 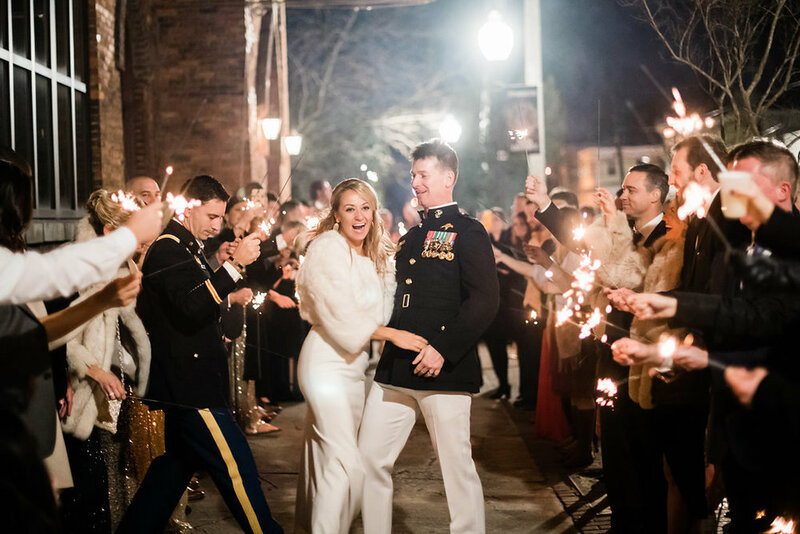 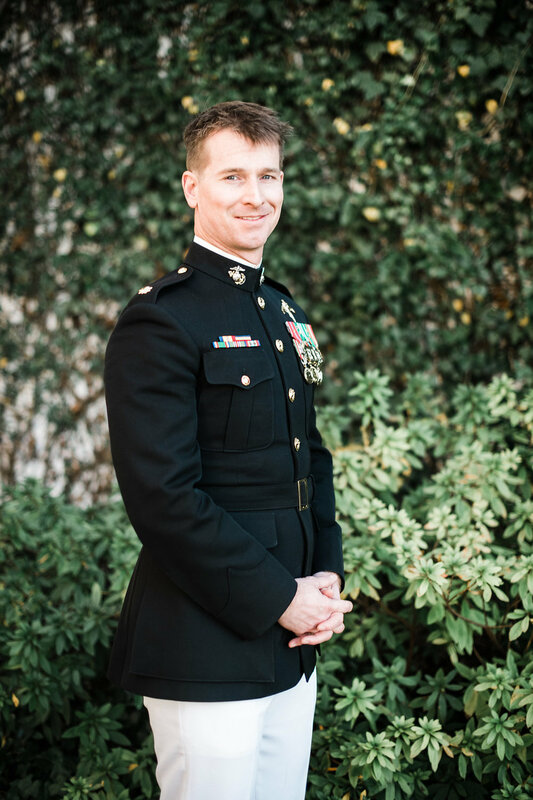 Although they had to overcome some challenges by way of Jimmy having to leave for six months of military training right after proposing and during Savannah’s pregnancy, they were able to find comfort, support and love in each other to make it through. 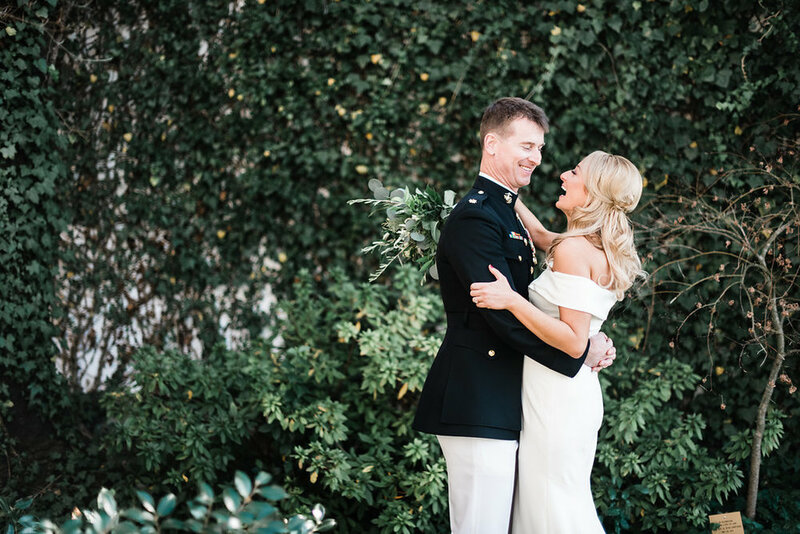 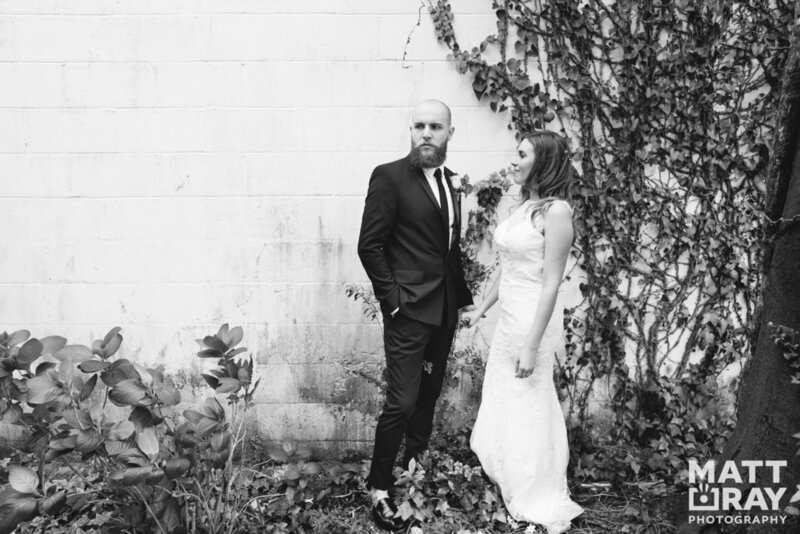 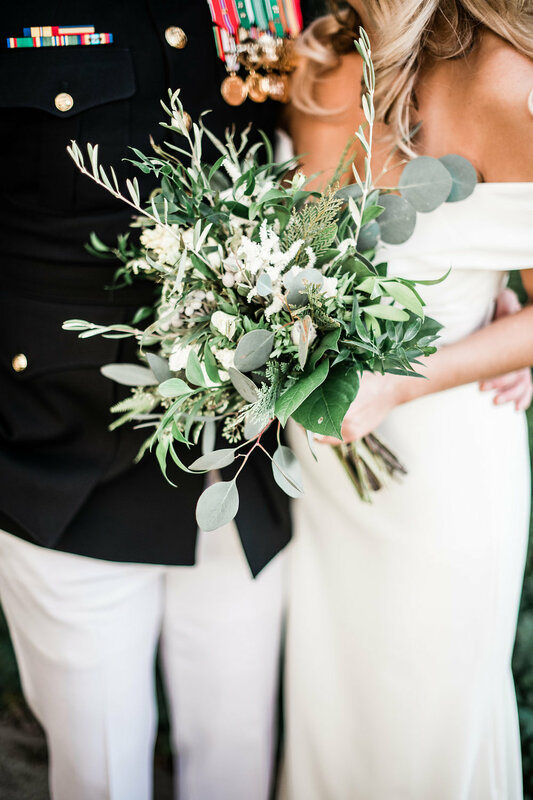 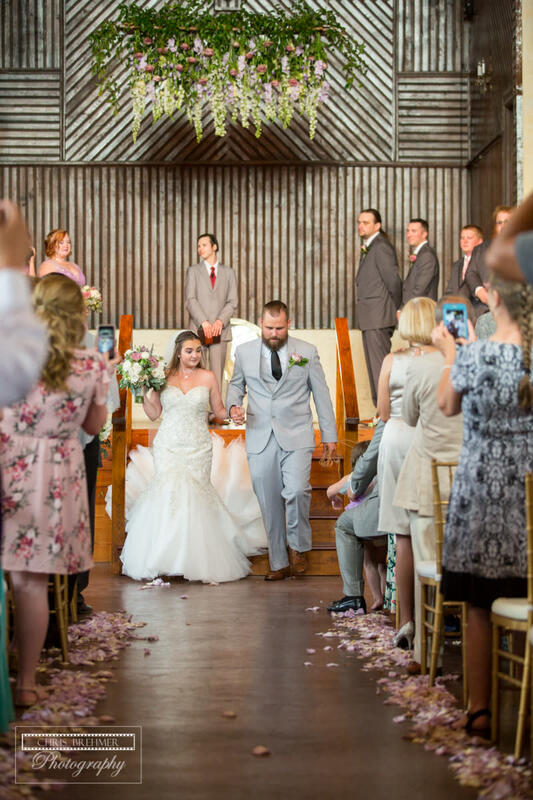 Savannah and Jimmy both love being on the water and enjoy living in the little fishing town of Sneads Ferry, North Carolina so they knew Wilmington would be the perfect place to get married. 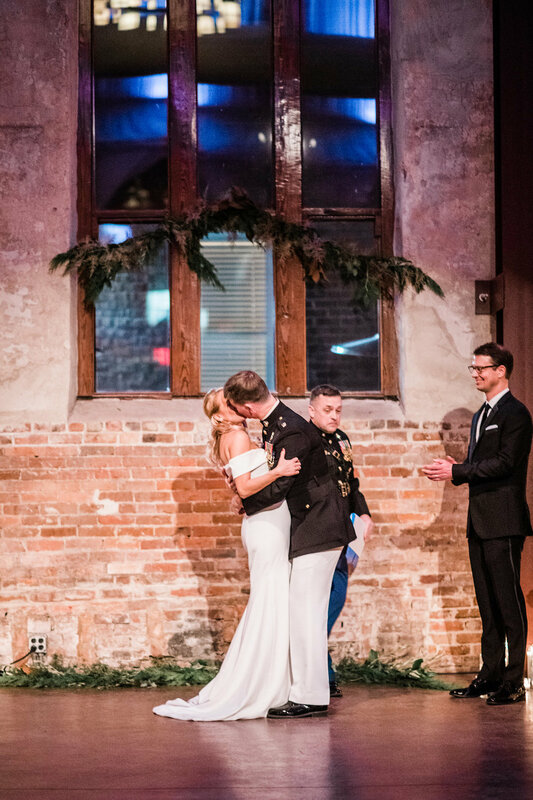 Their outdoor courtyard ceremony was beautiful and the couple couldn’t have asked for a more perfect March day to get married. 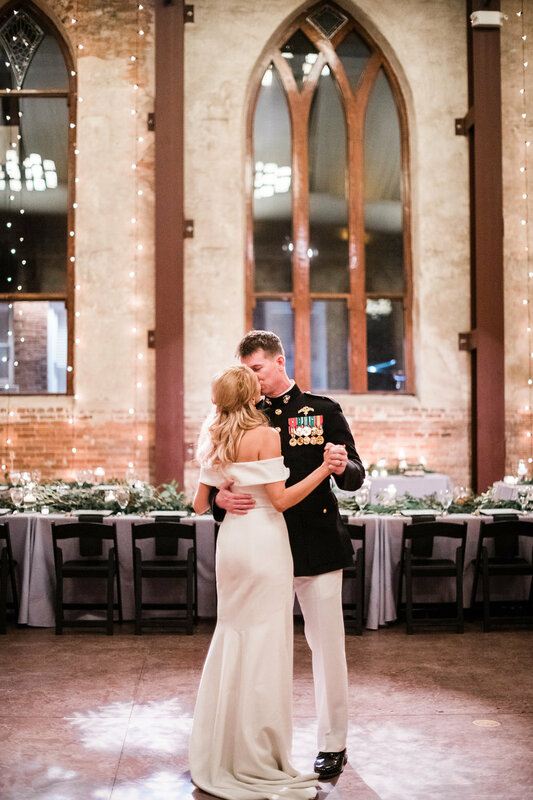 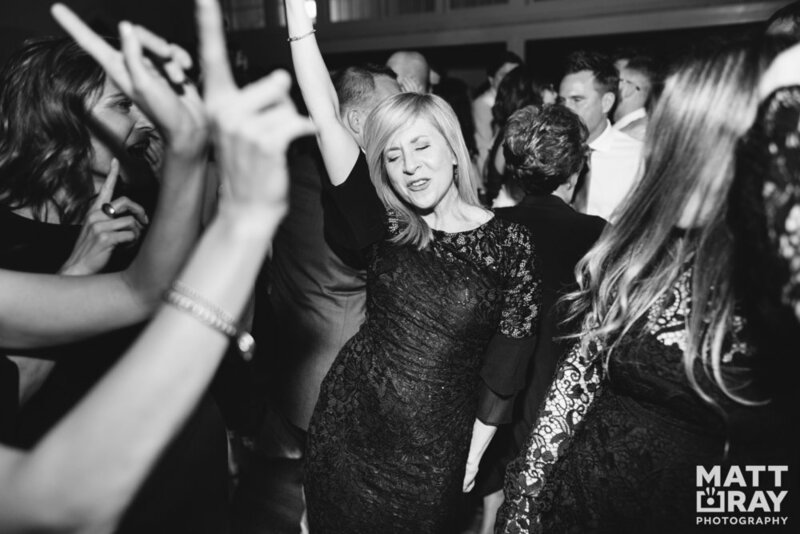 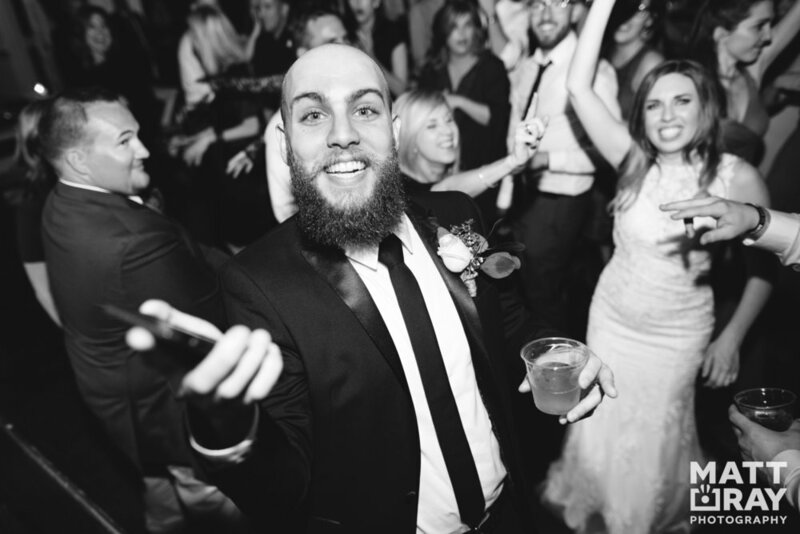 Savannah and Jimmy’s reception was everything they could have dreamed of and more. 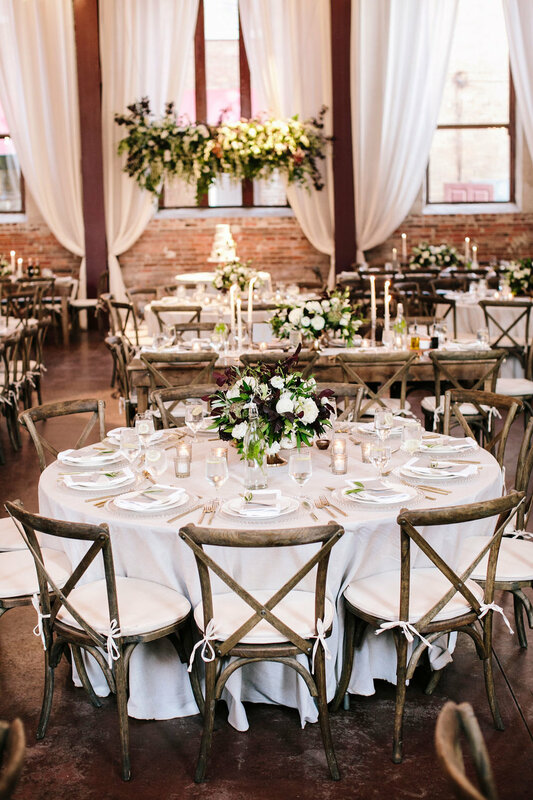 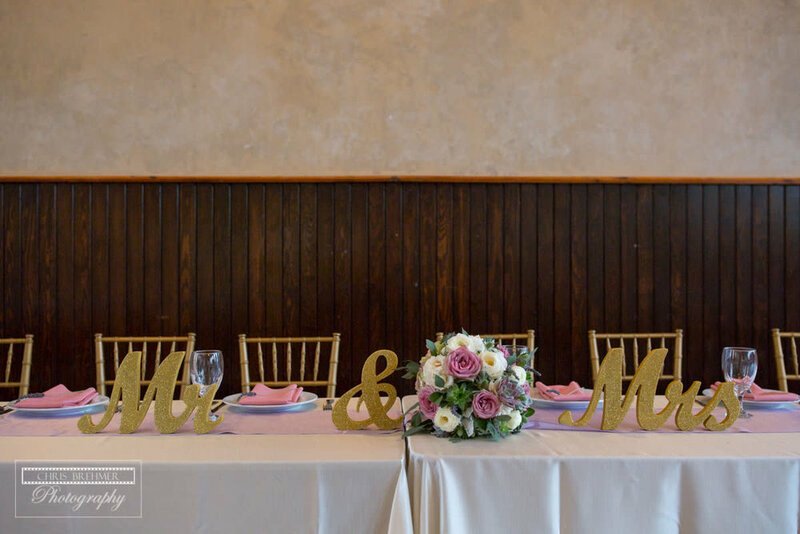 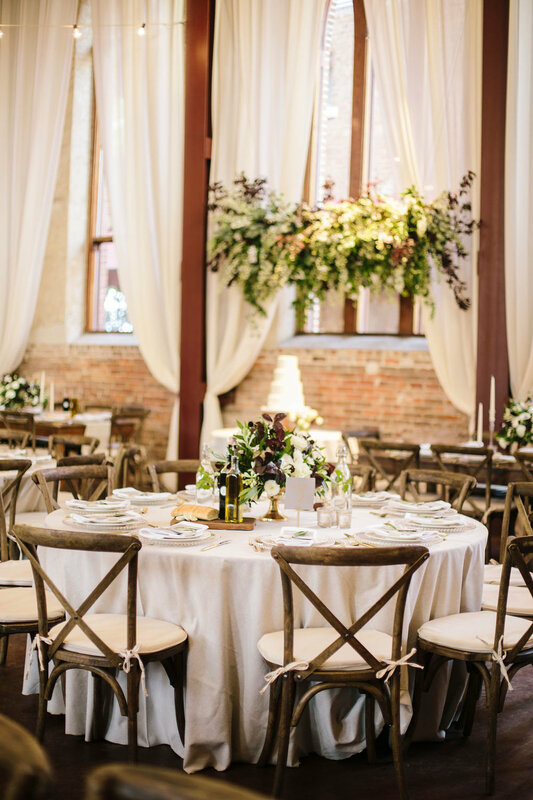 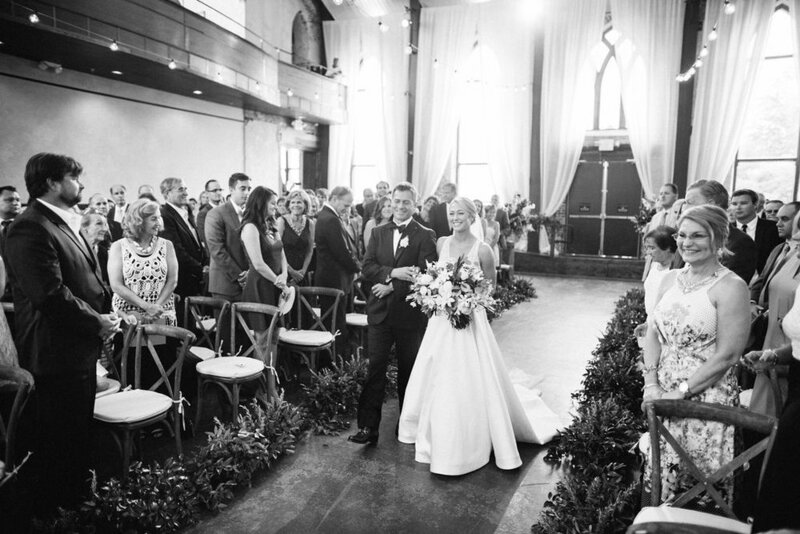 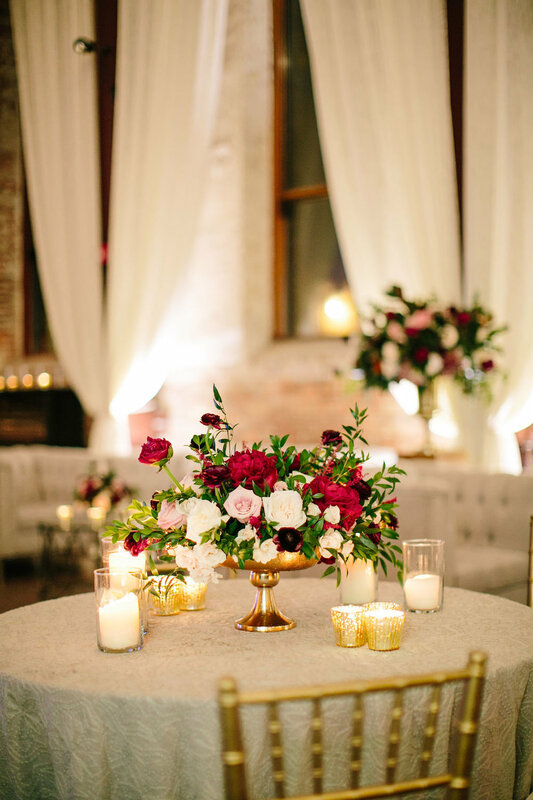 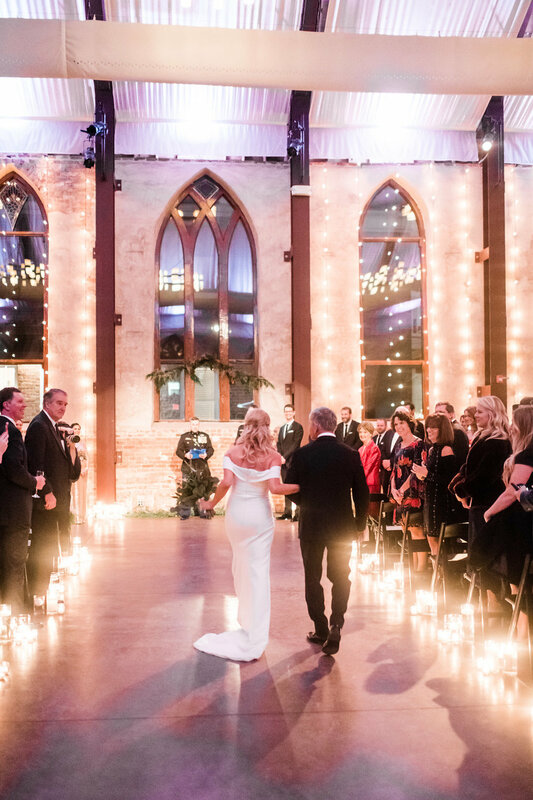 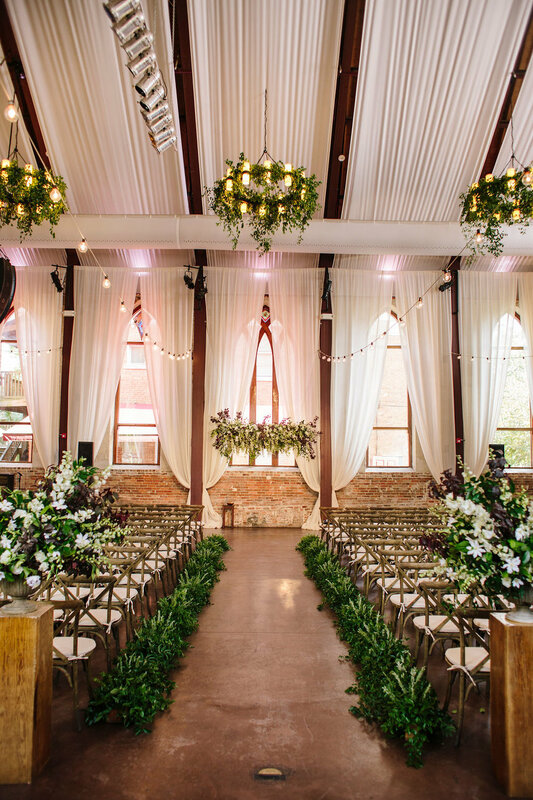 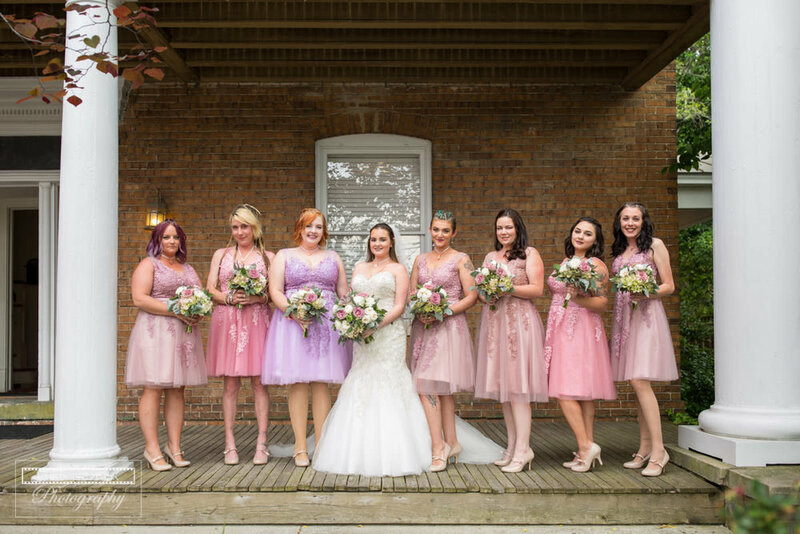 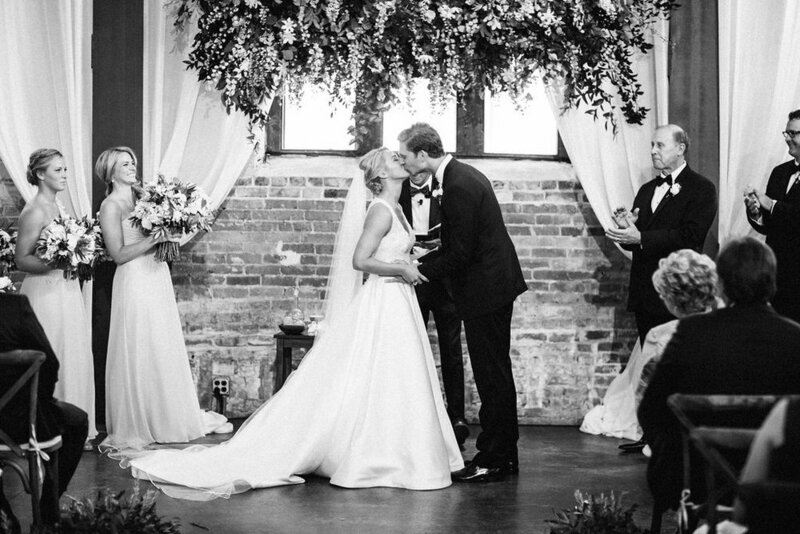 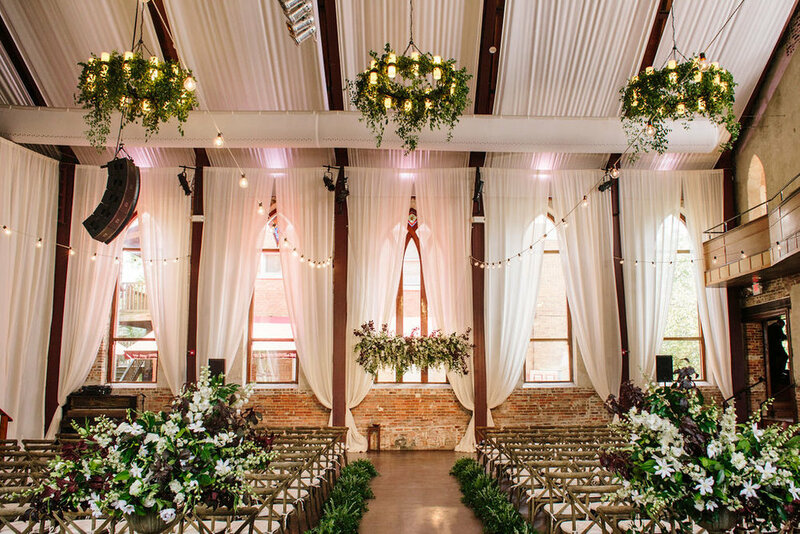 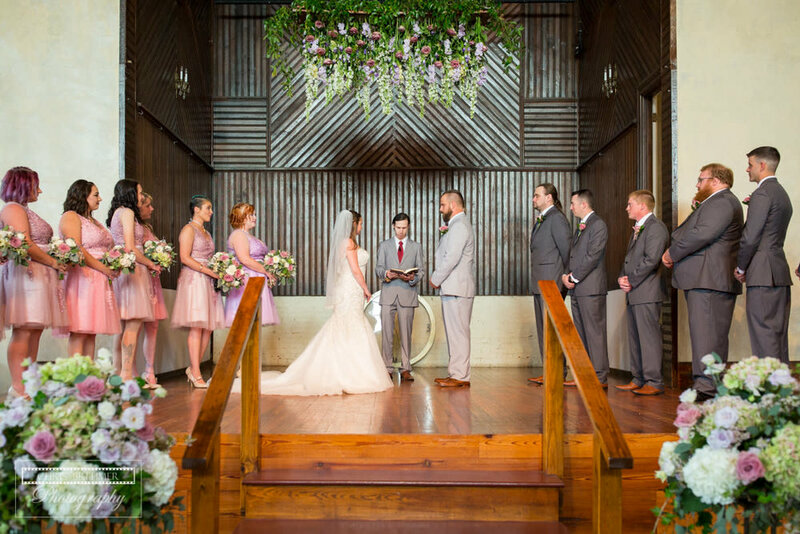 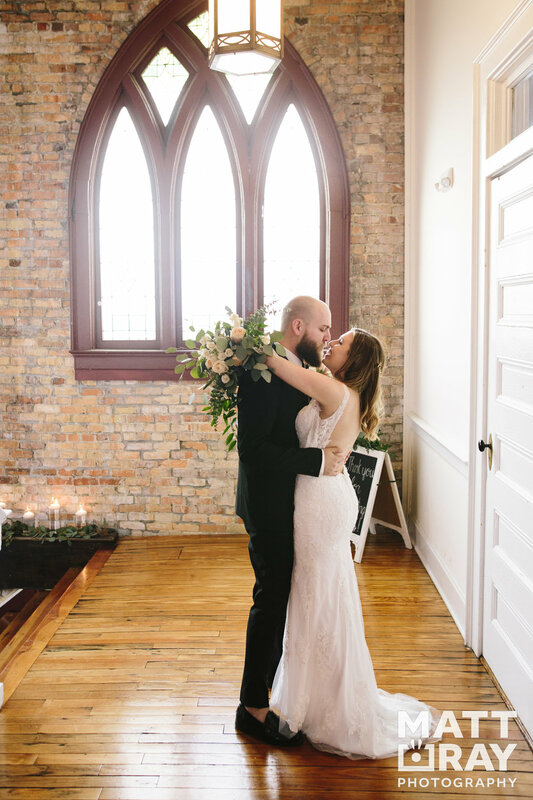 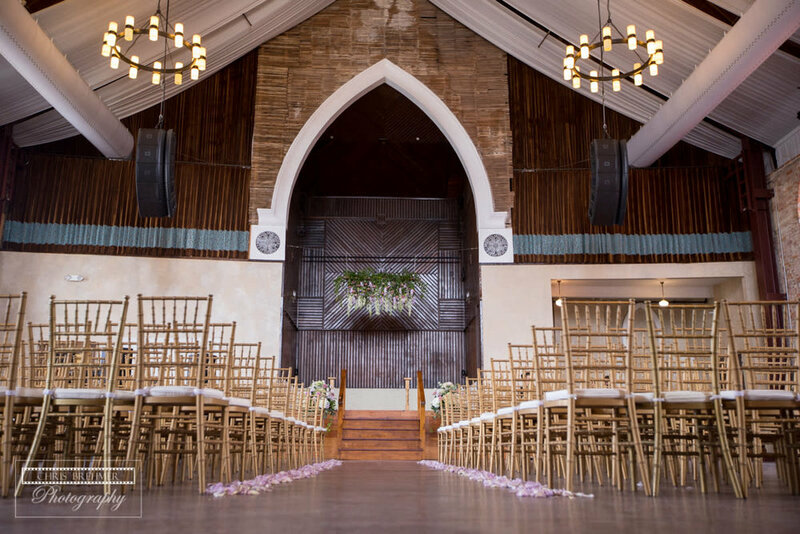 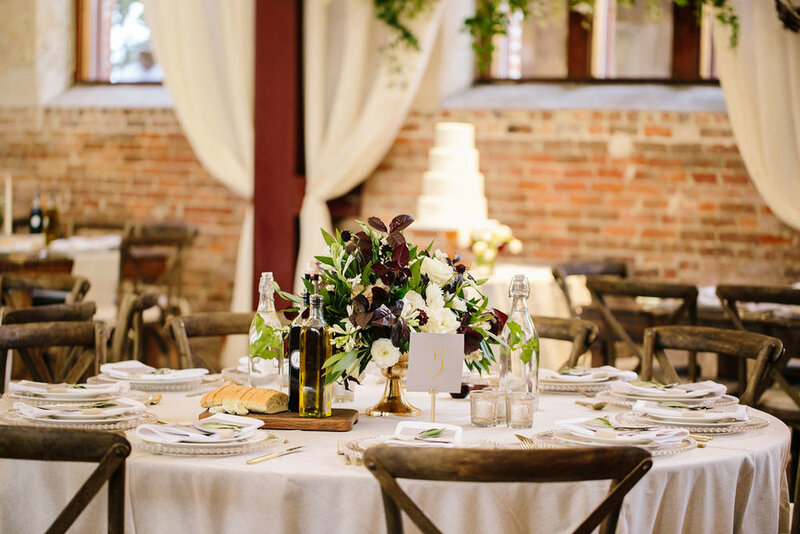 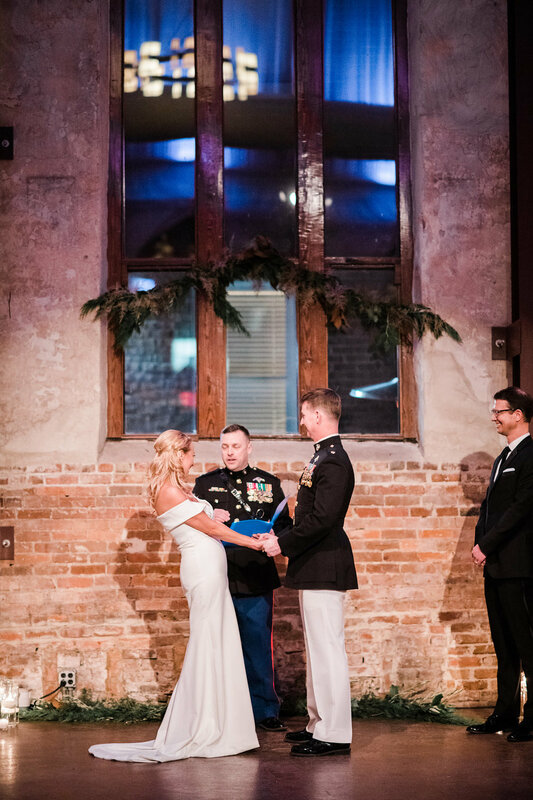 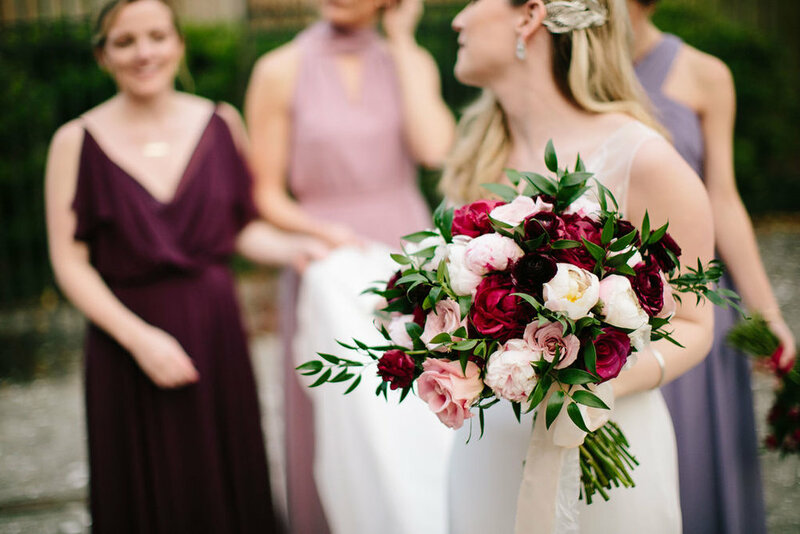 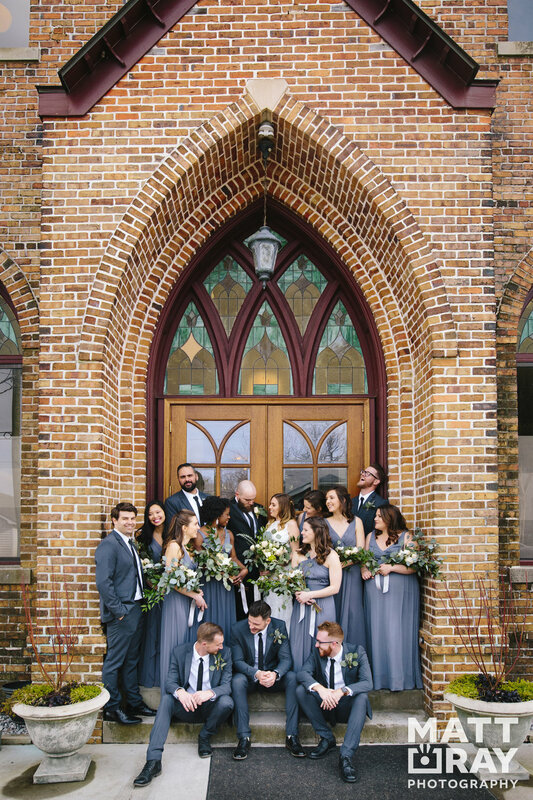 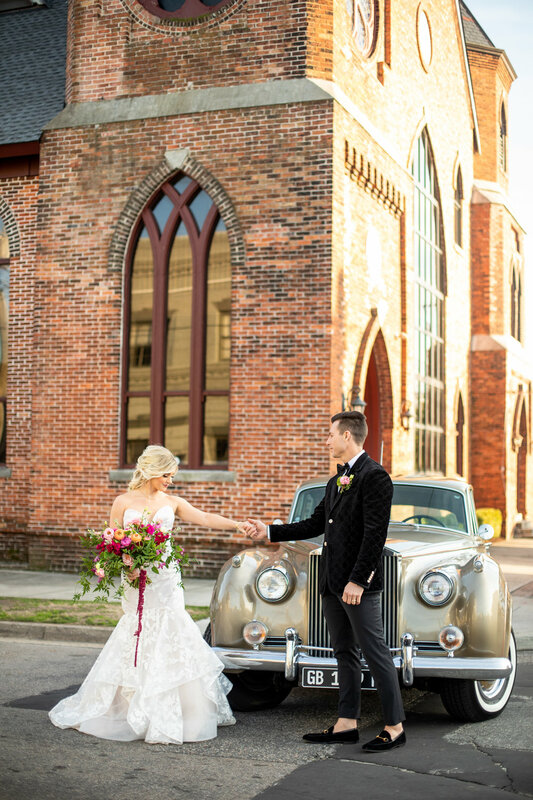 The soaring cathedral ceilings, floor-to-ceiling windows, and original brick walls completely embodied the historic feel that the couple loved while soft pinks and whimsical florals added a romantic touch. 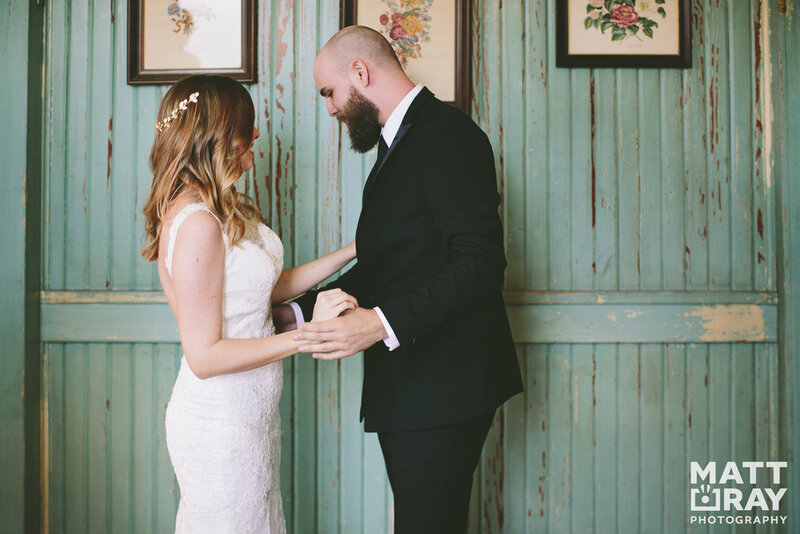 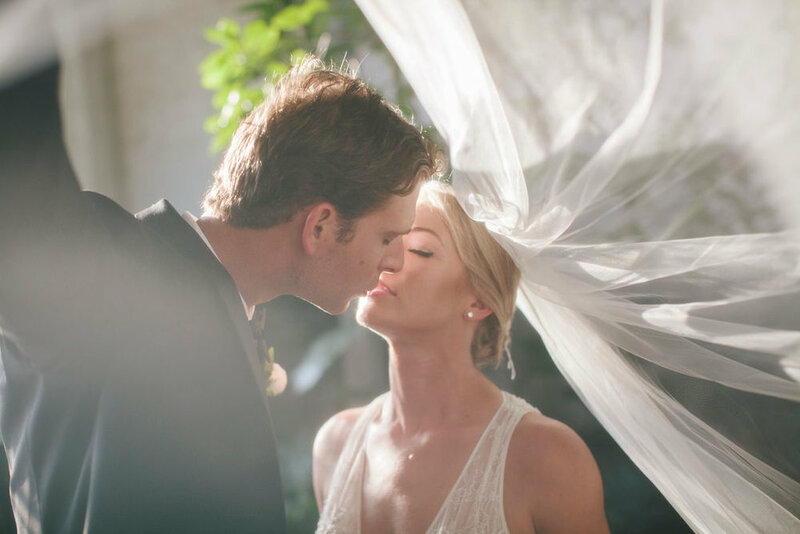 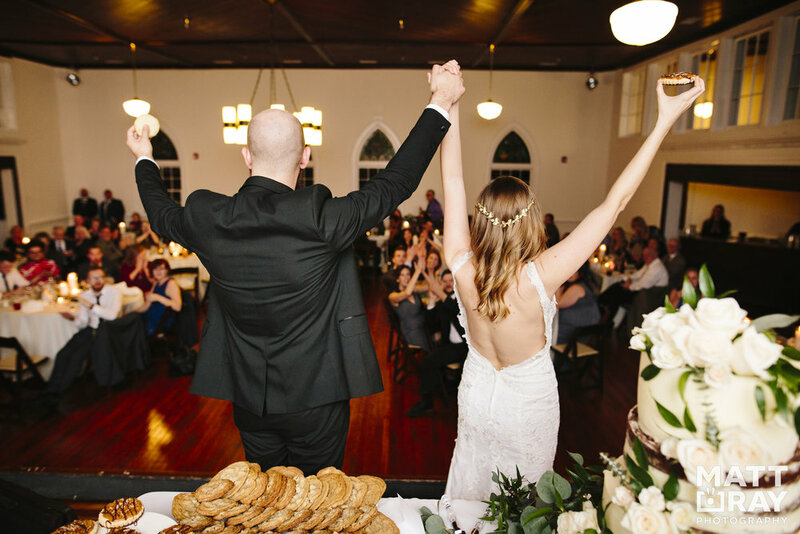 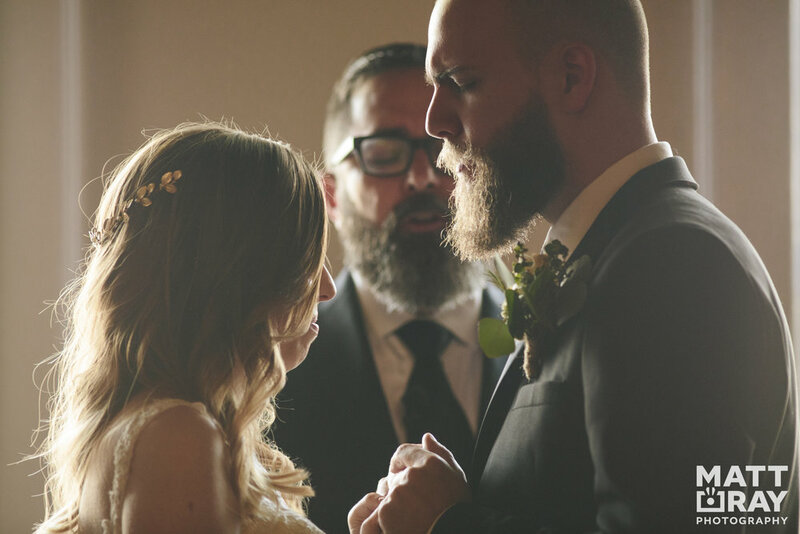 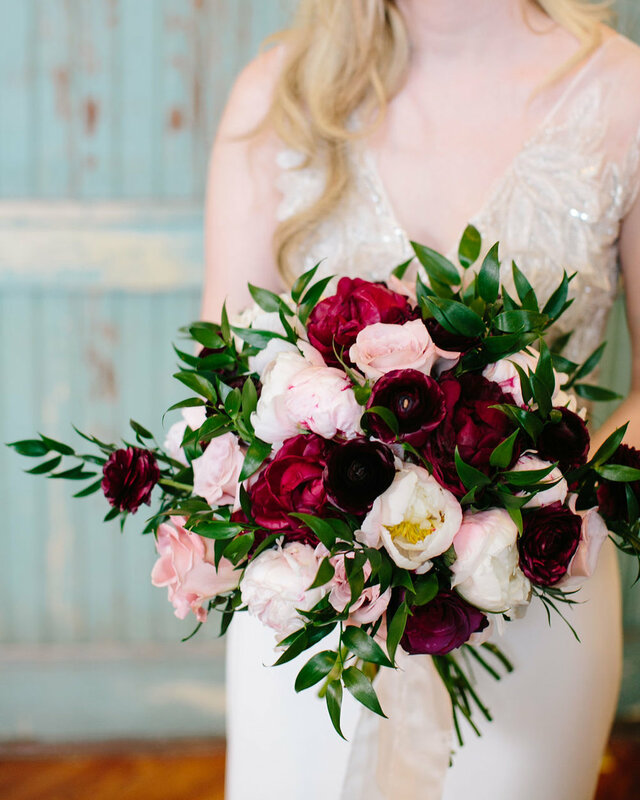 The duo made sure to incorporate several of their favorites things into their special day. 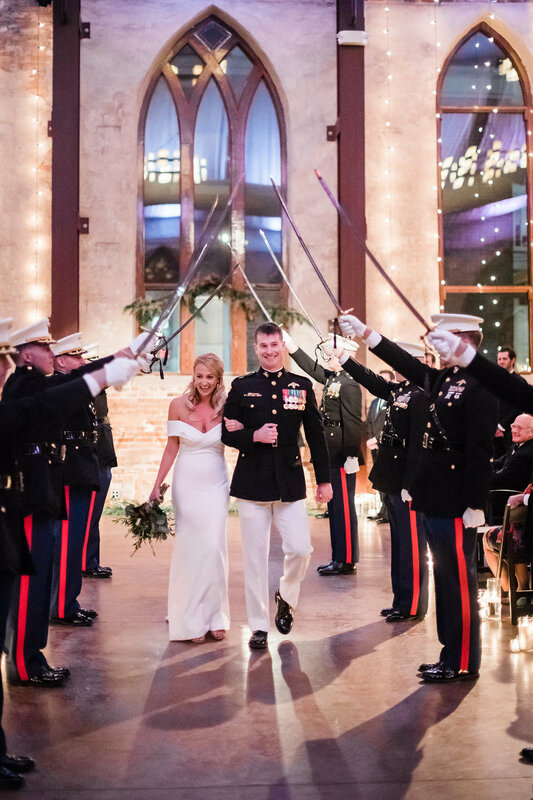 Their favorite show is “The Walking Dead” so Savannah had a zombie themed garter made. 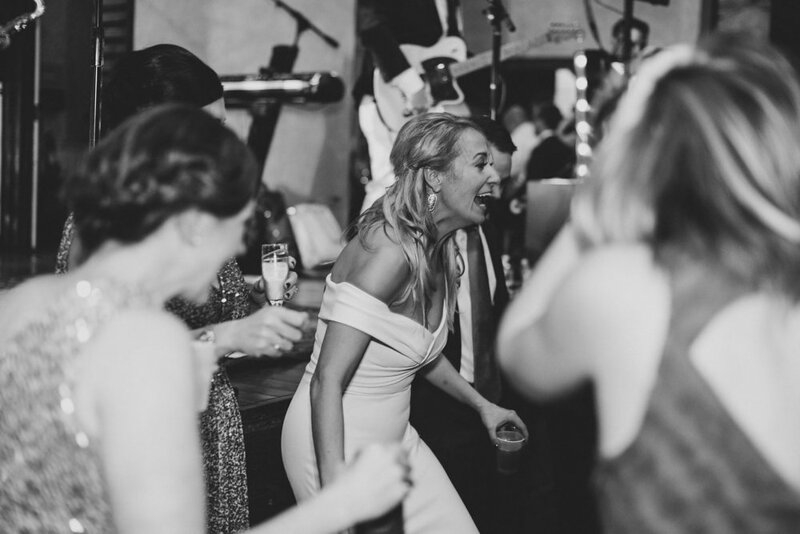 It was fabulous, Jimmy loved it, and the two still laugh about it today! 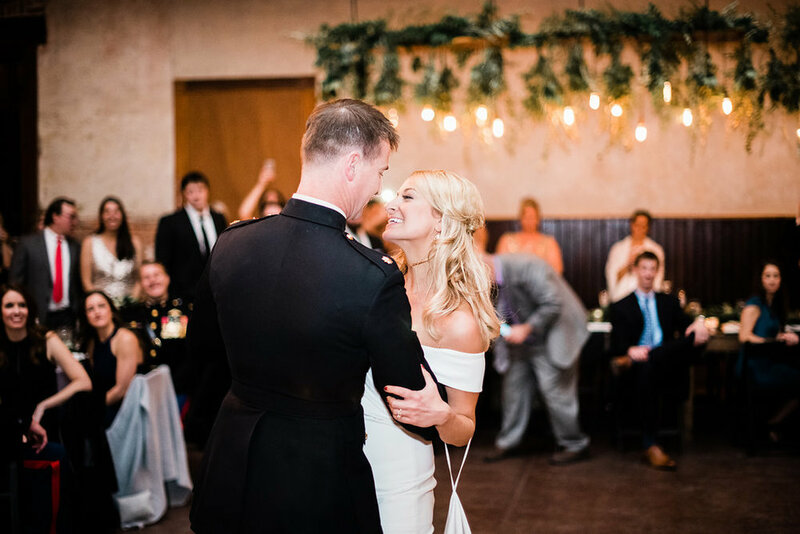 The two also love the “Pitch Perfect” movies (Savannah was finally able to get Jimmy to watch the first one and he was immediately sold!) 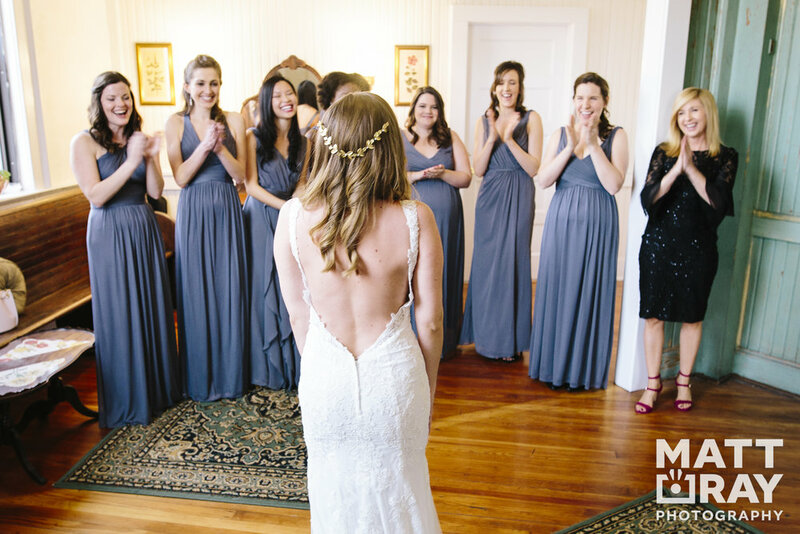 so as a surprise, Savannah and her bridesmaids performed a choreographed dance for Jimmy and they totally nailed it! 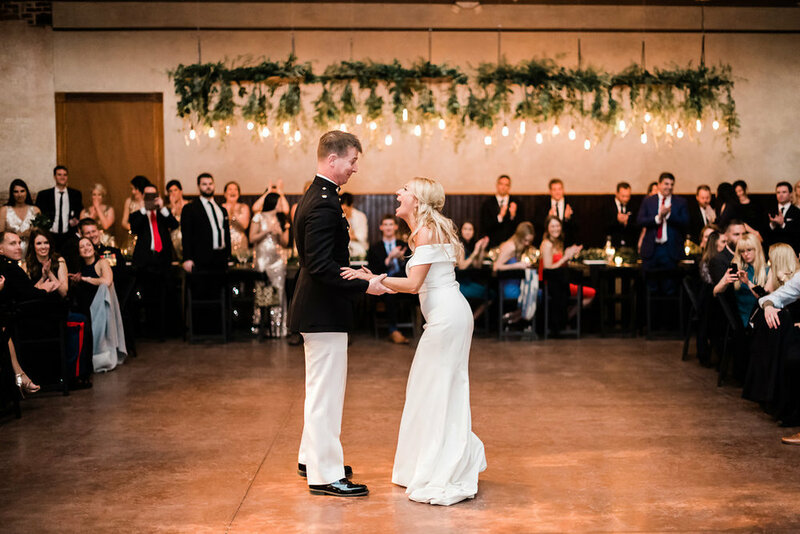 For their first dance, they chose Adam Sandler’s “Wanna Grow Old with You” because it perfectly describes their relationship; however, they are two very goofy people so they interrupted the song with snippets of “Baby Got Back.” “The Dougie,” “Thriller,” and finished it off with a “Single Ladies” finale. 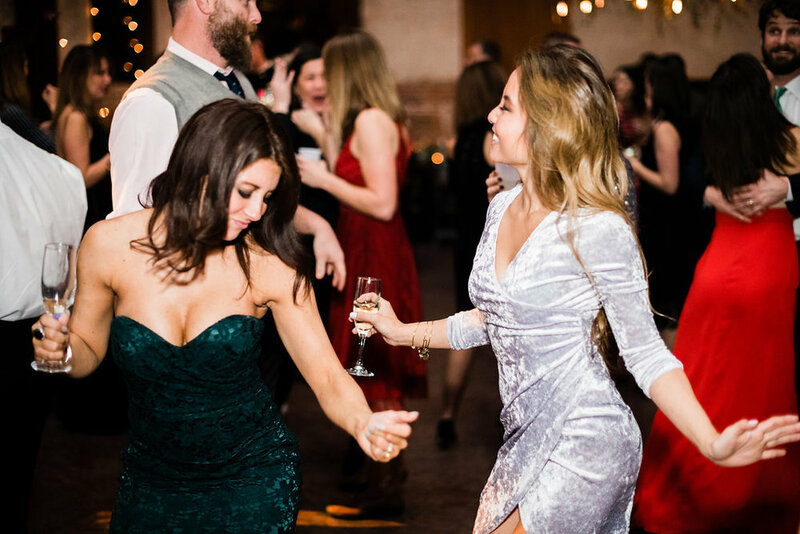 They both crushed it and guests loved watching their awesome dance routine, including some surprise moves by Jimmy! 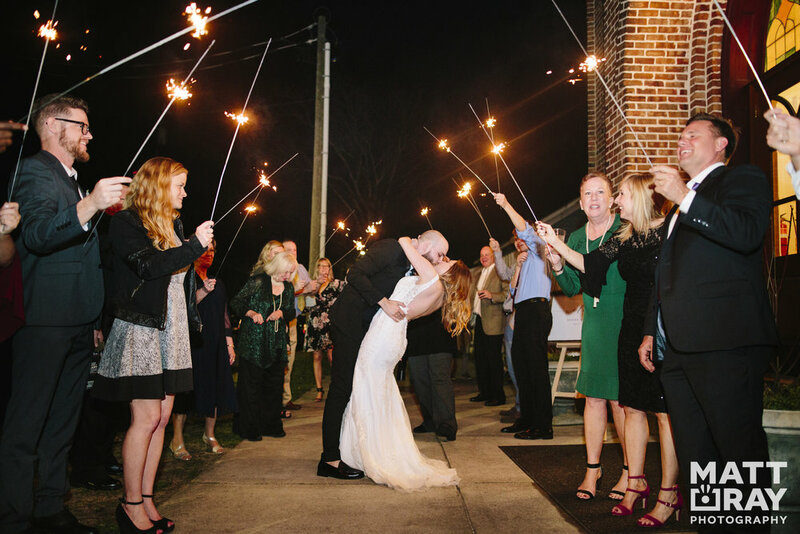 The newlyweds had the best time making memories before heading off into the night with a dazzling sparkler exit.